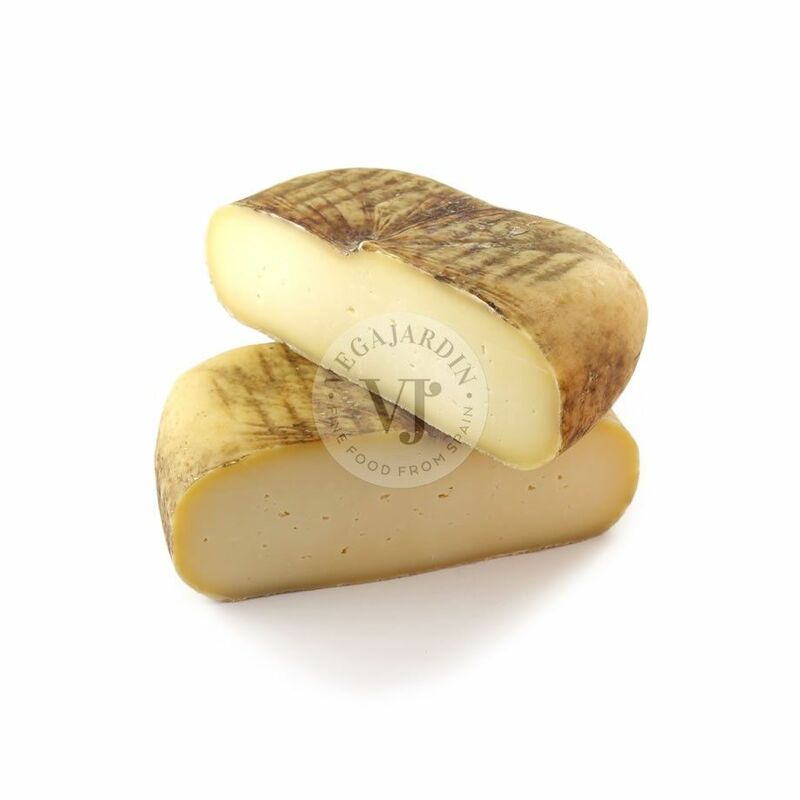 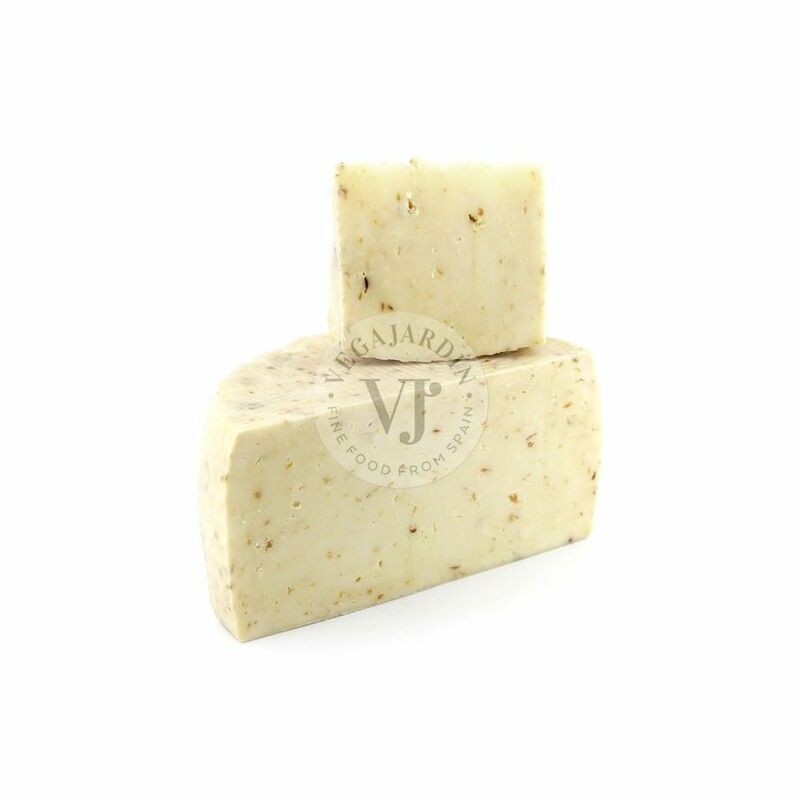 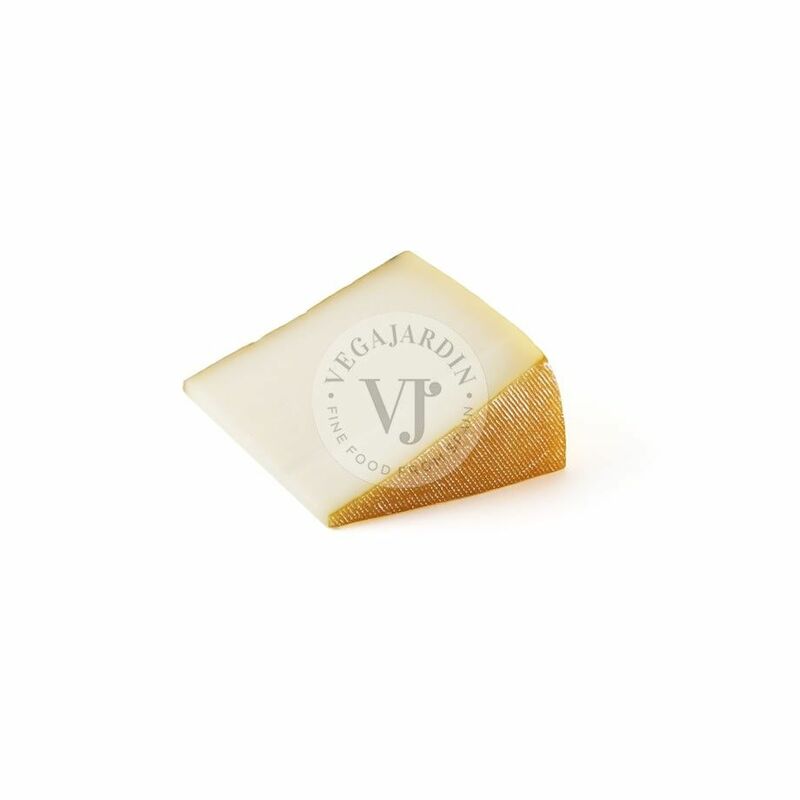 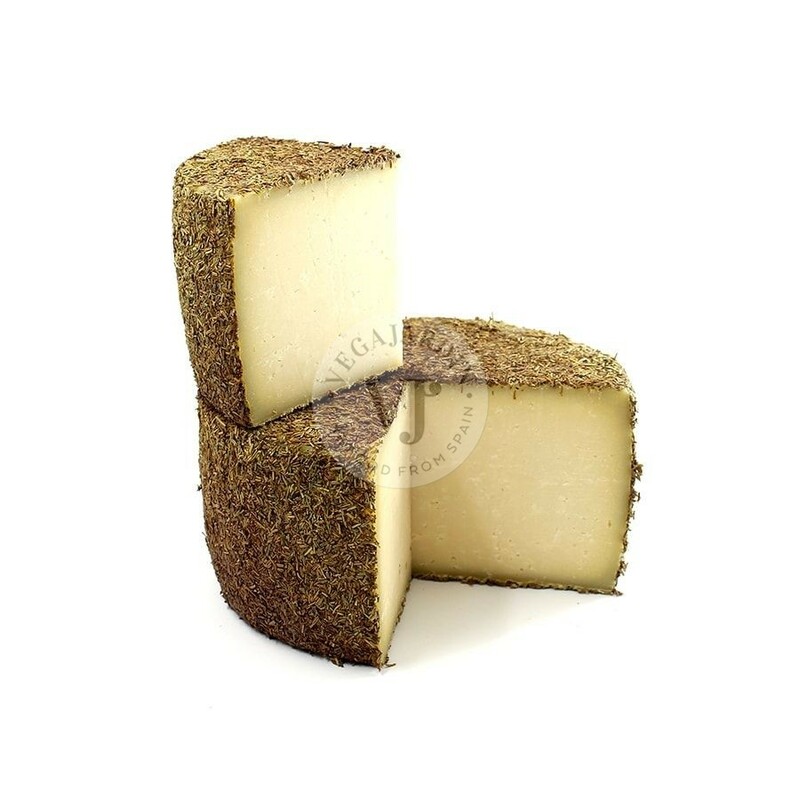 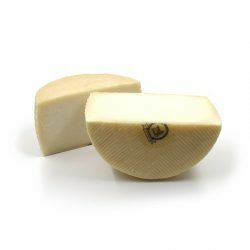 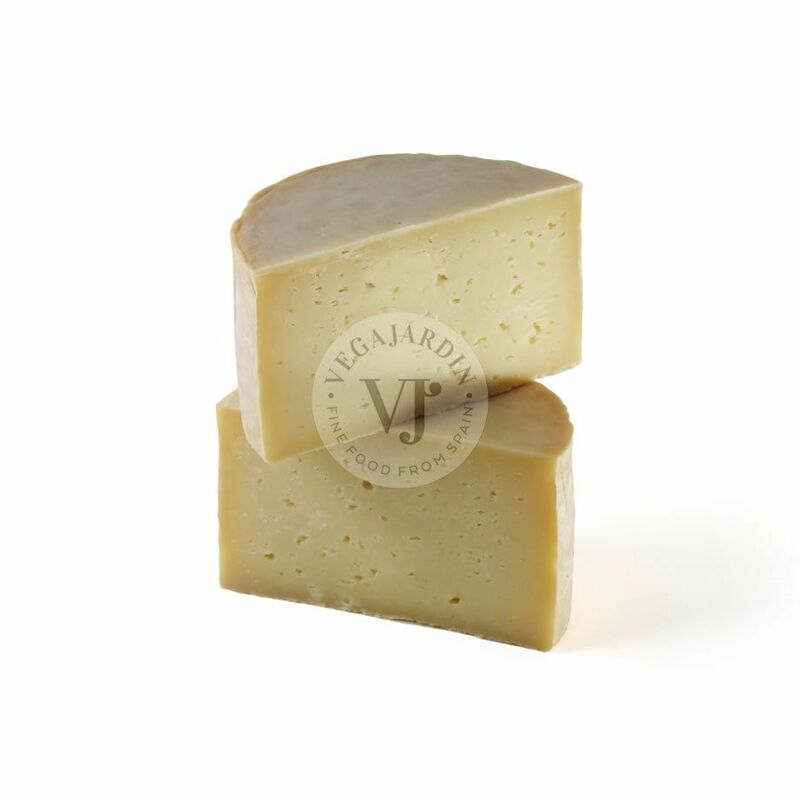 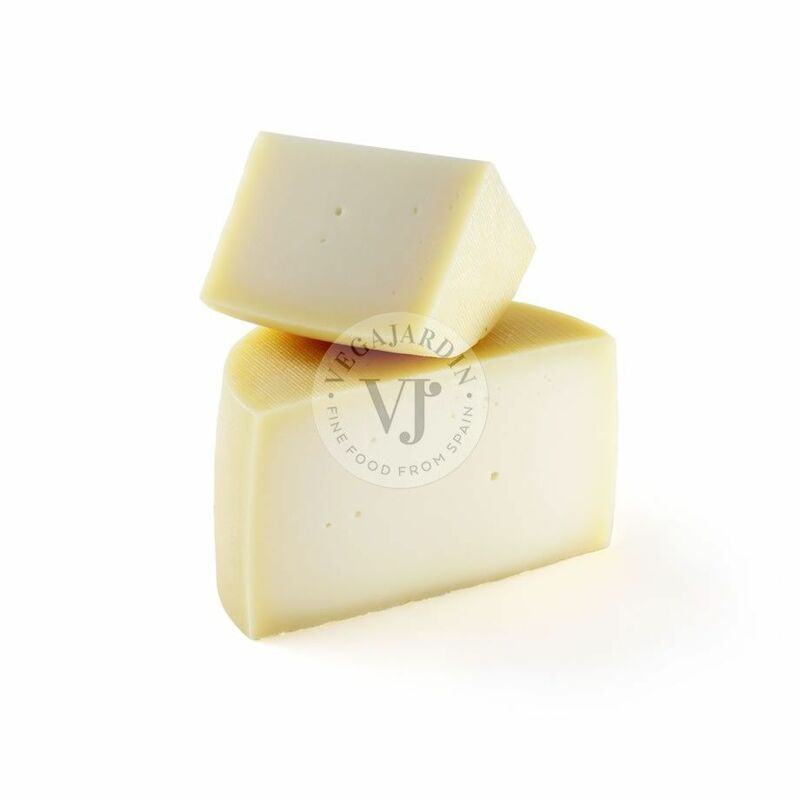 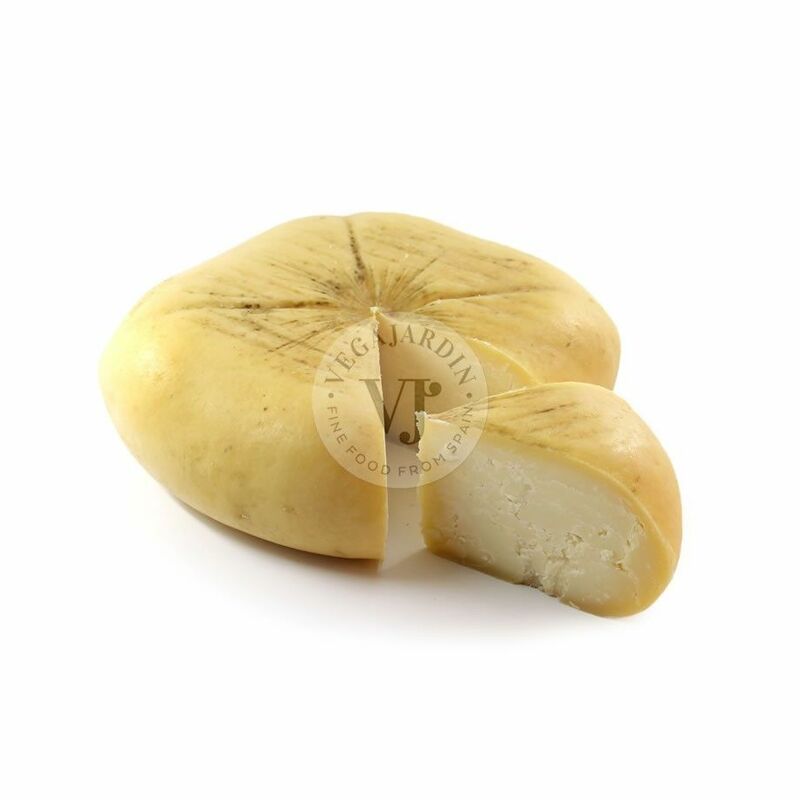 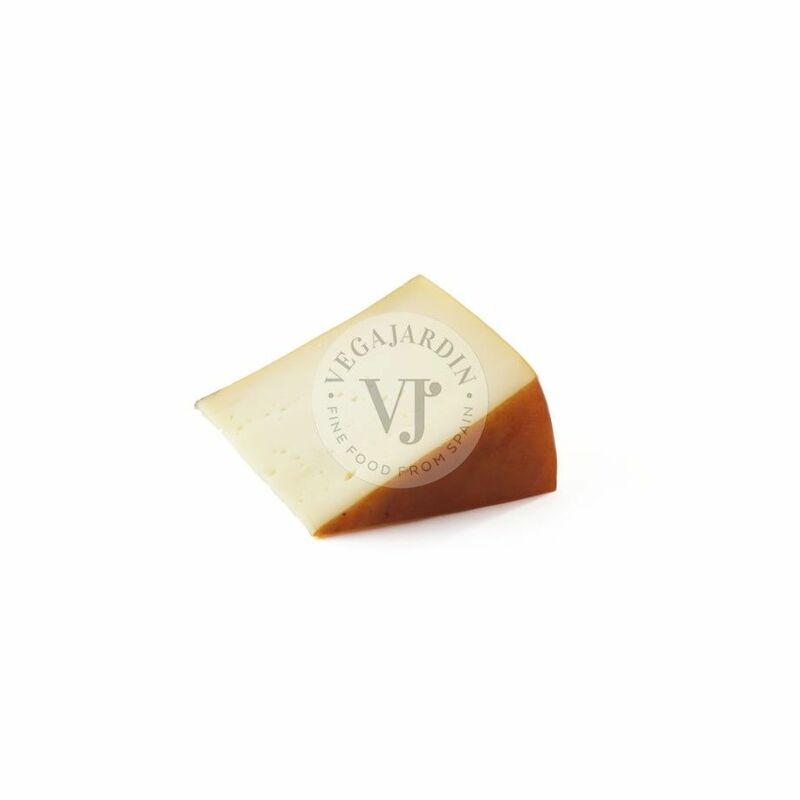 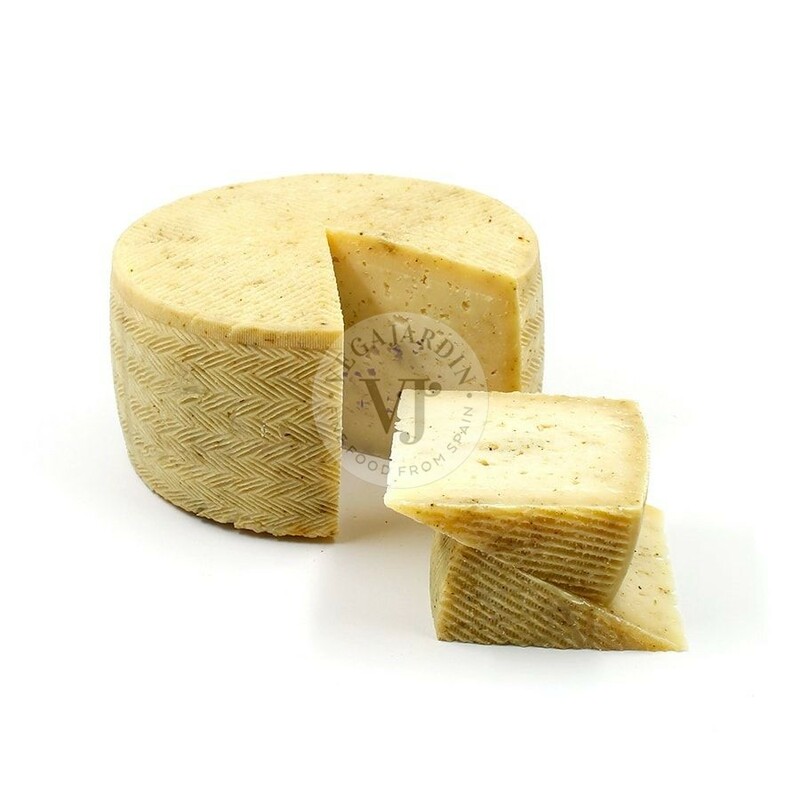 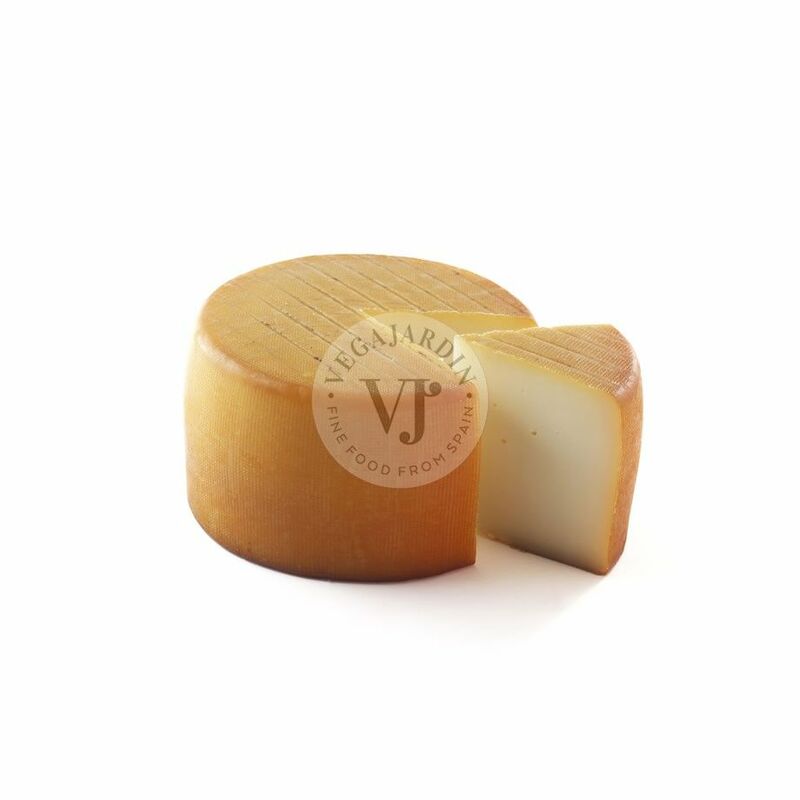 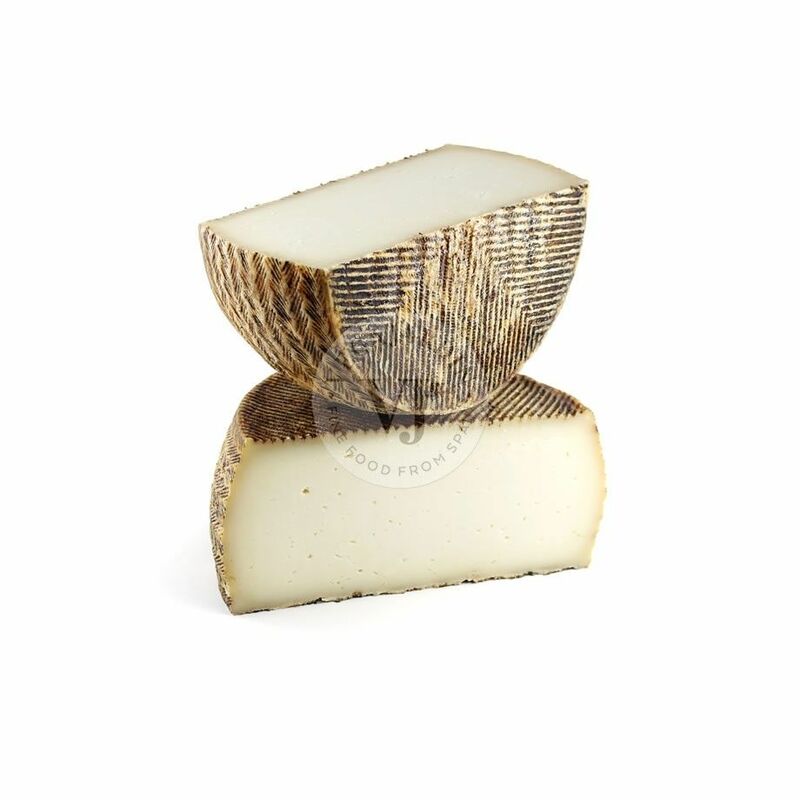 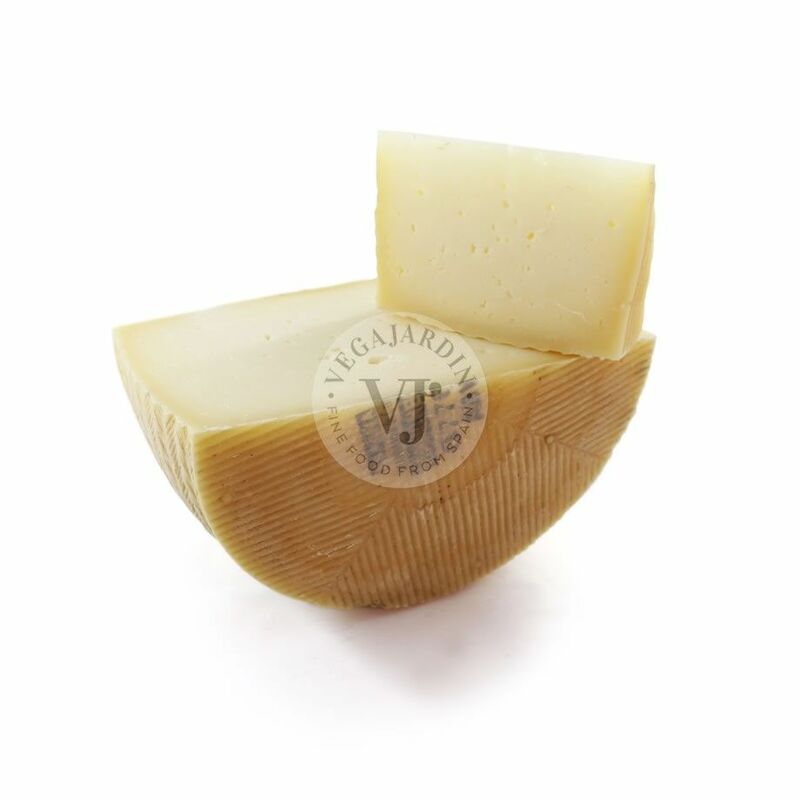 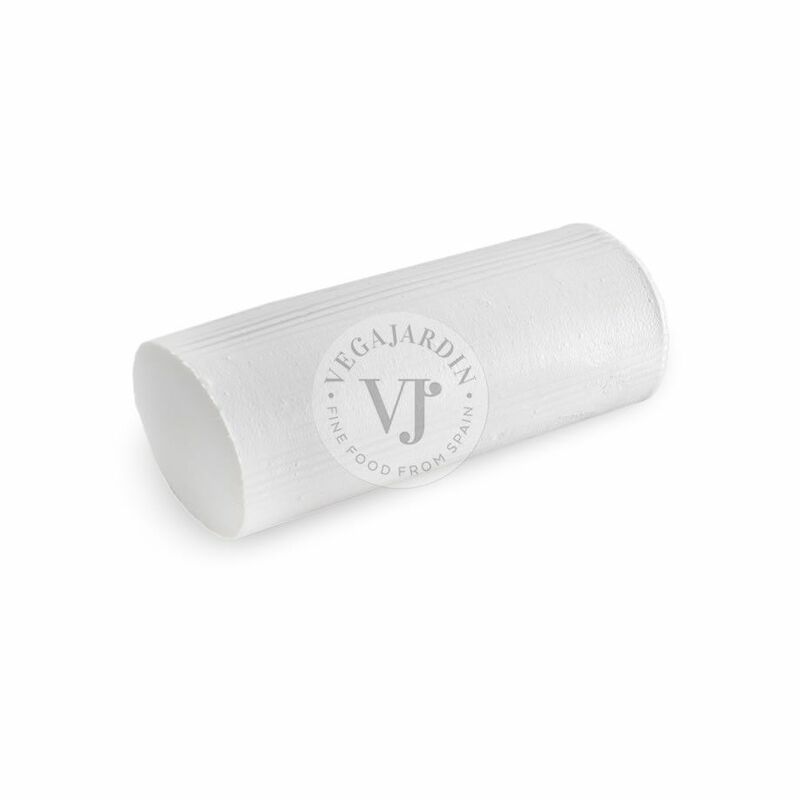 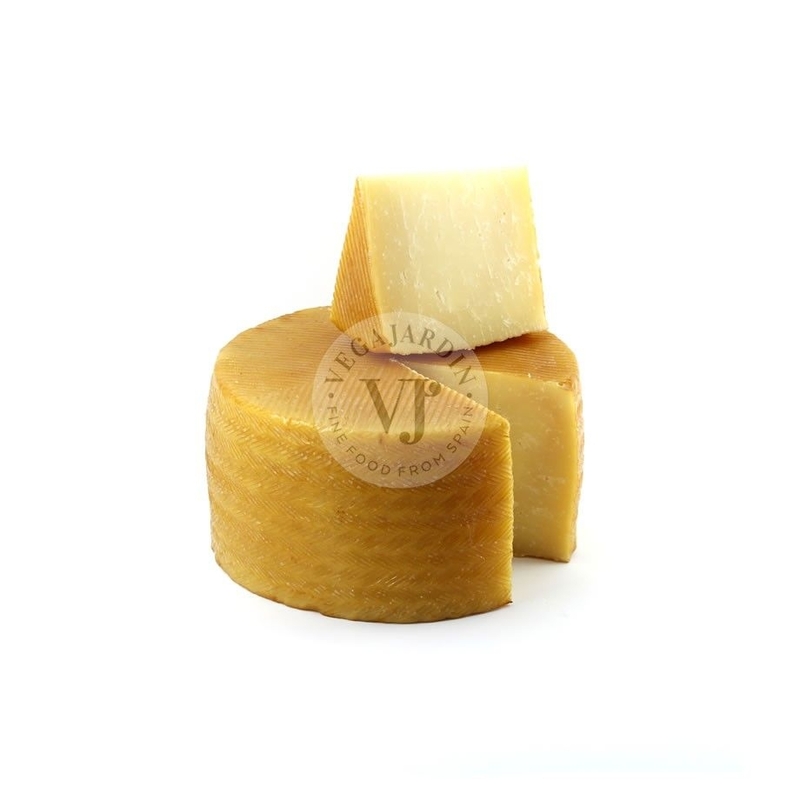 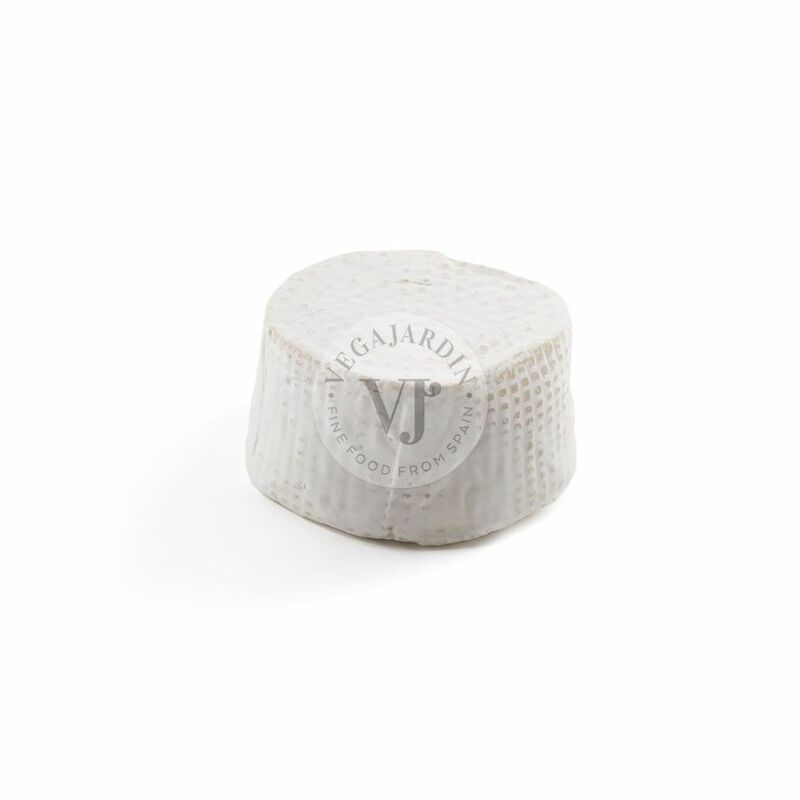 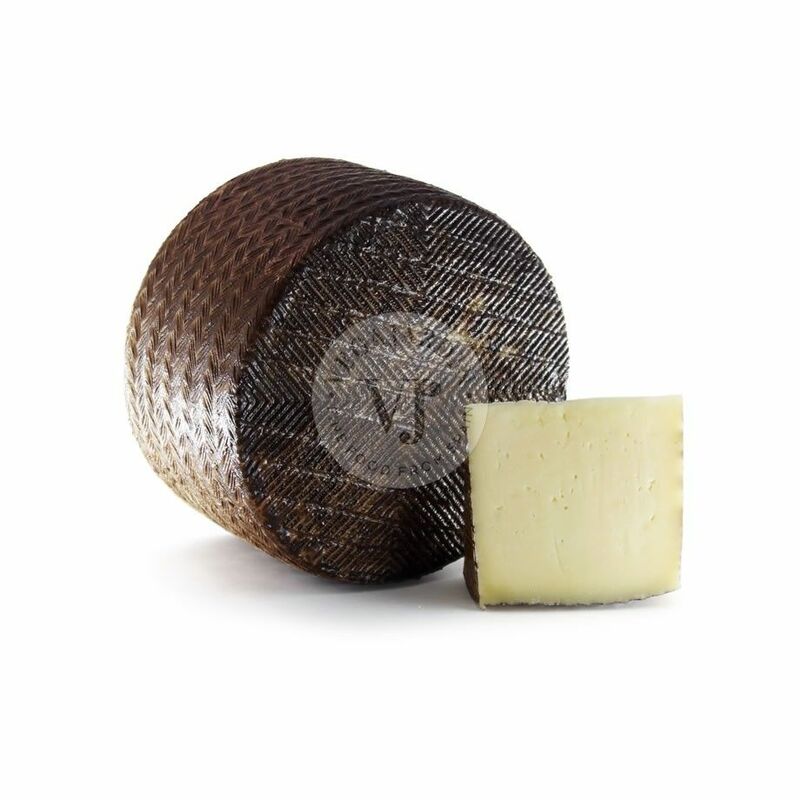 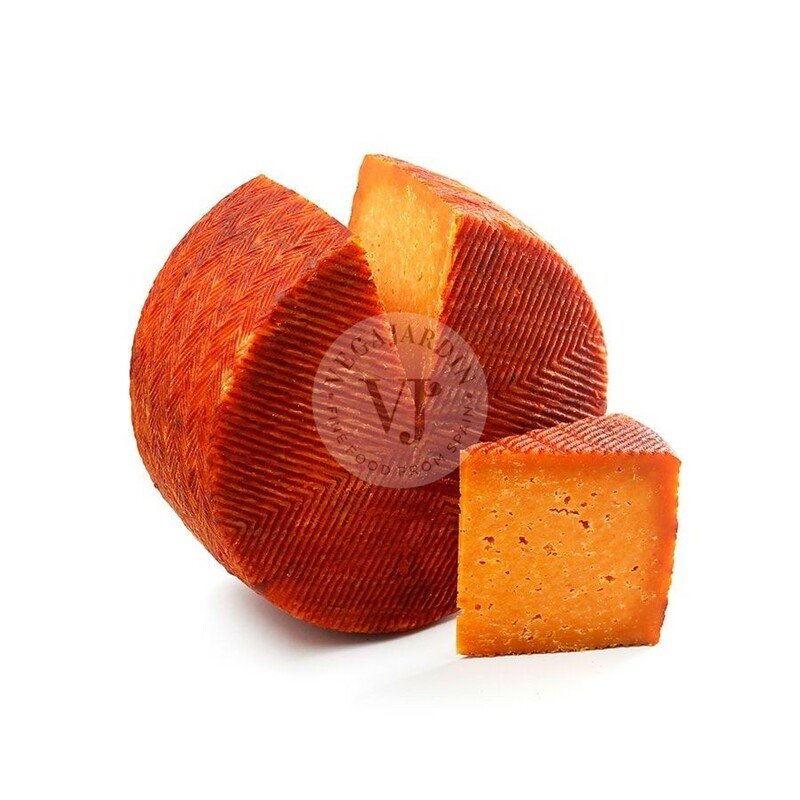 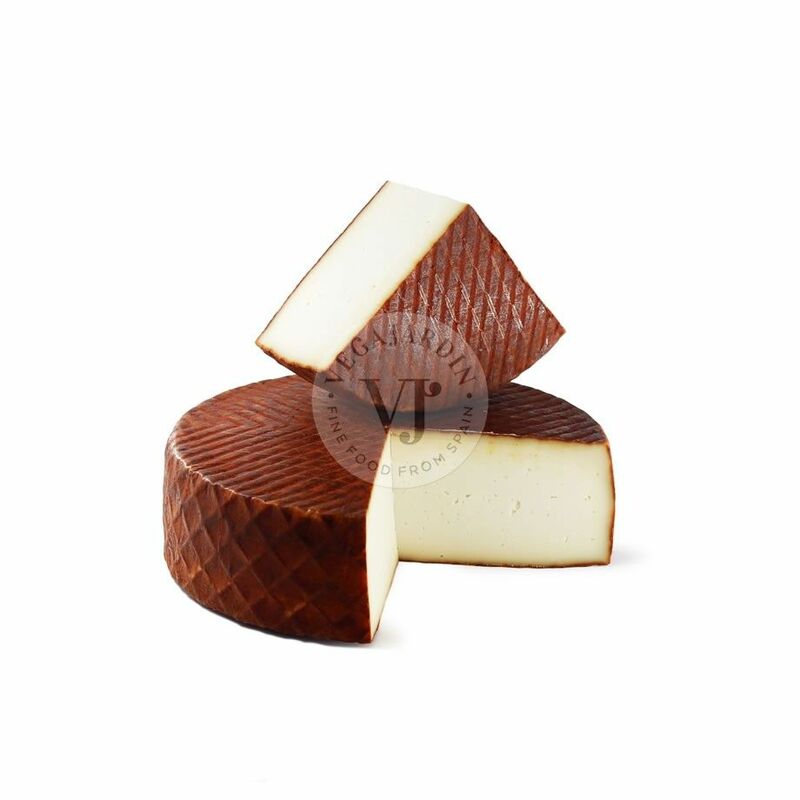 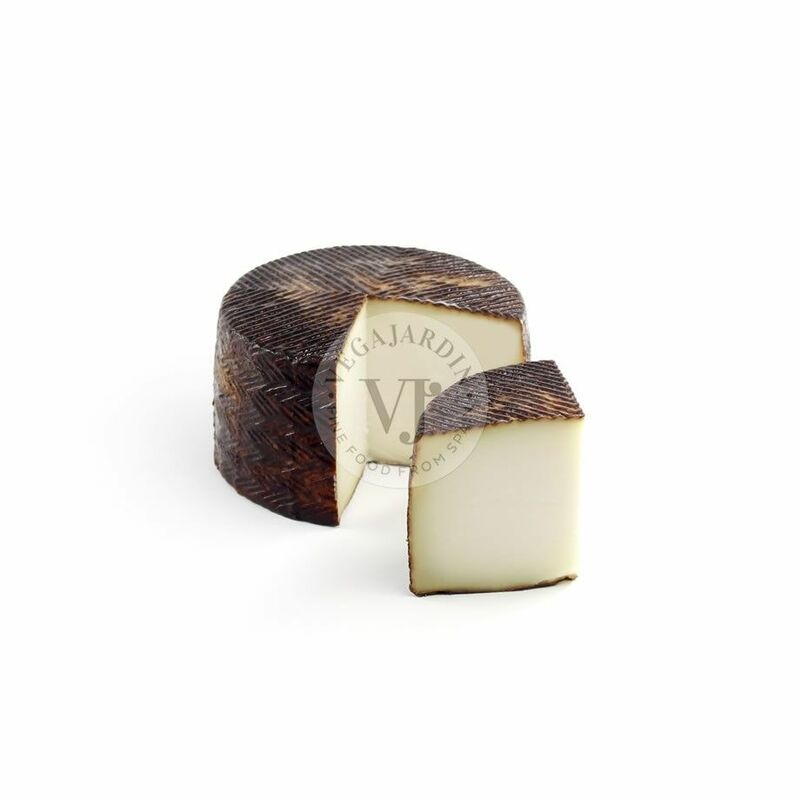 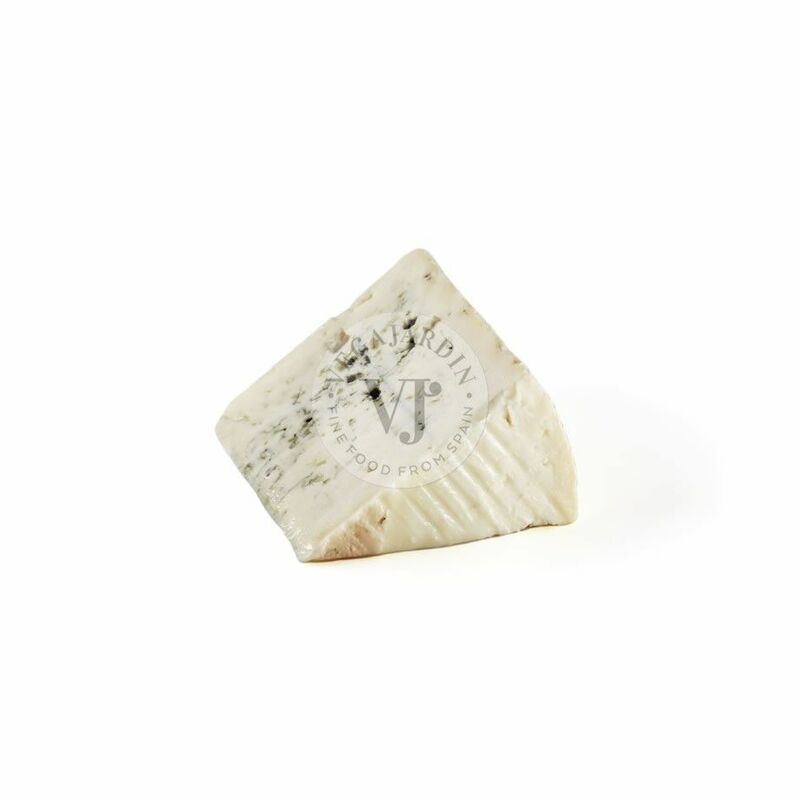 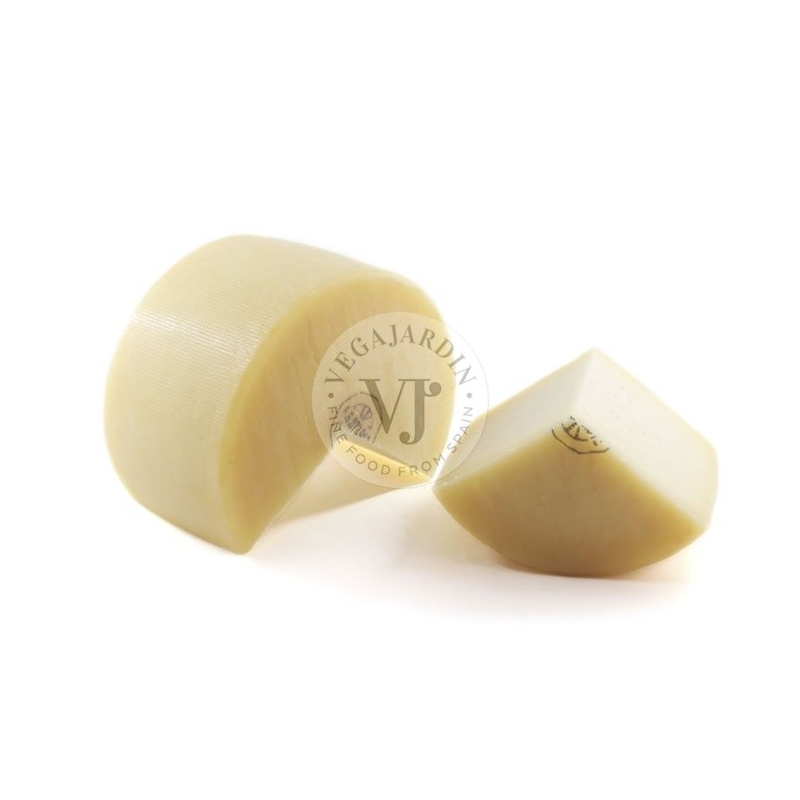 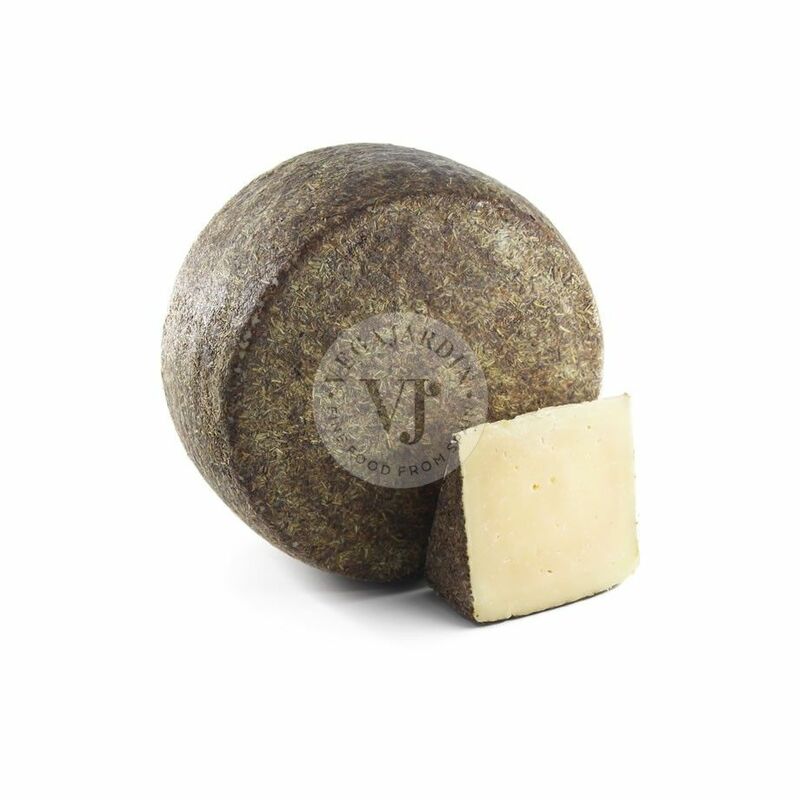 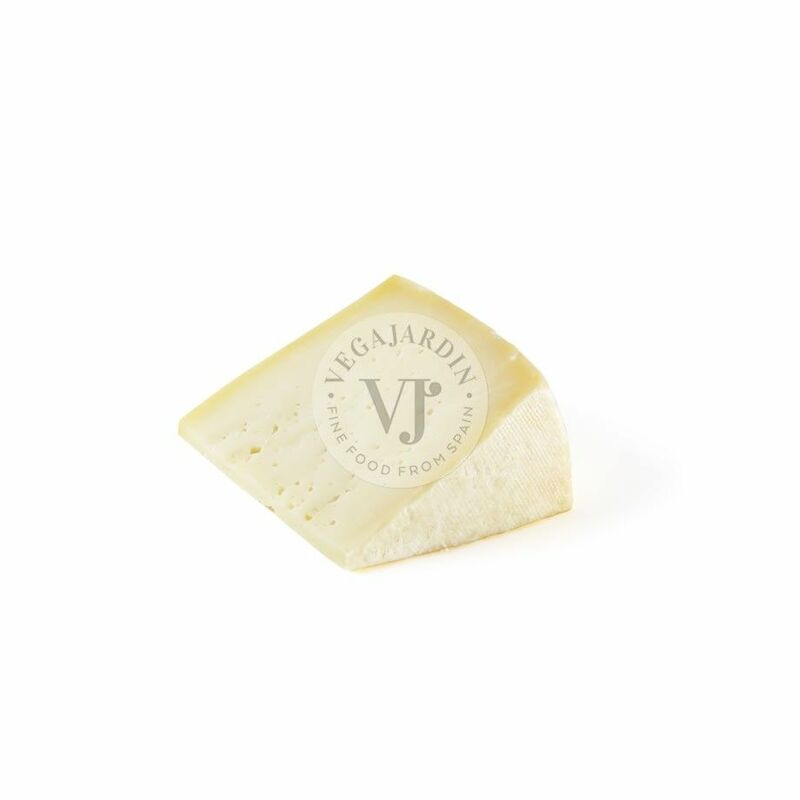 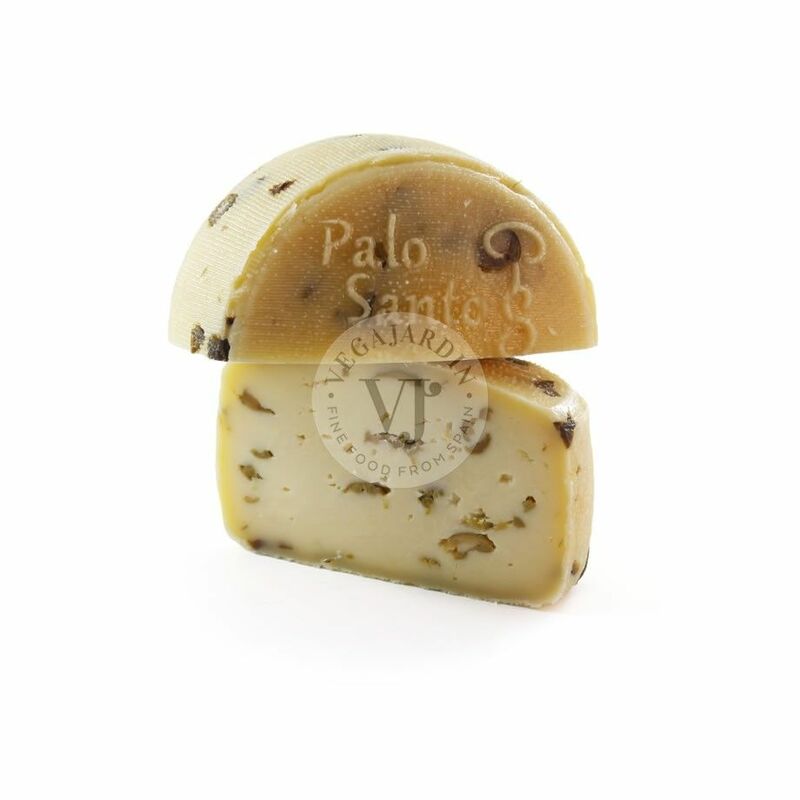 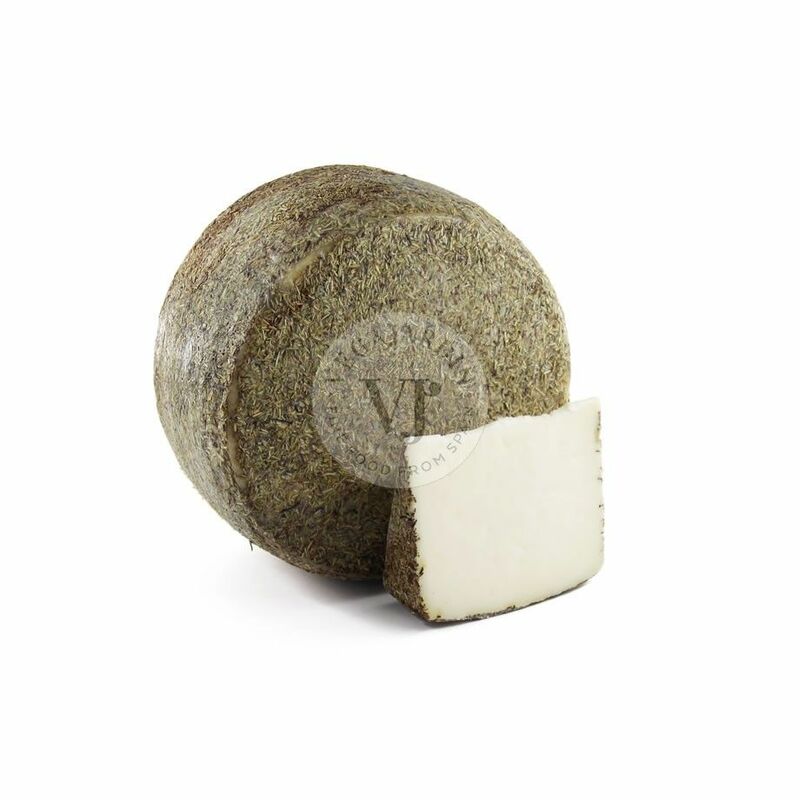 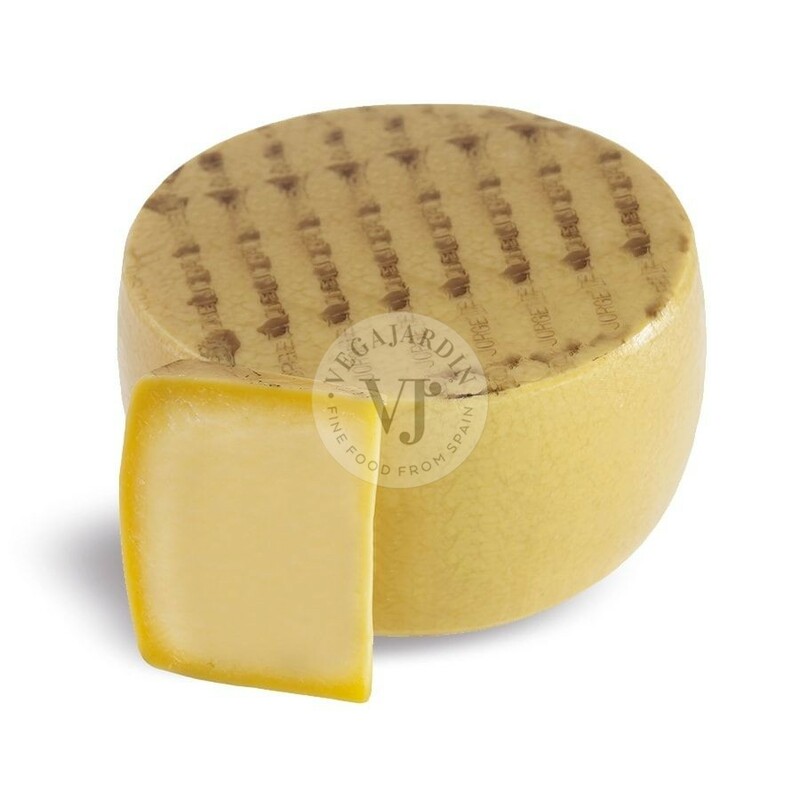 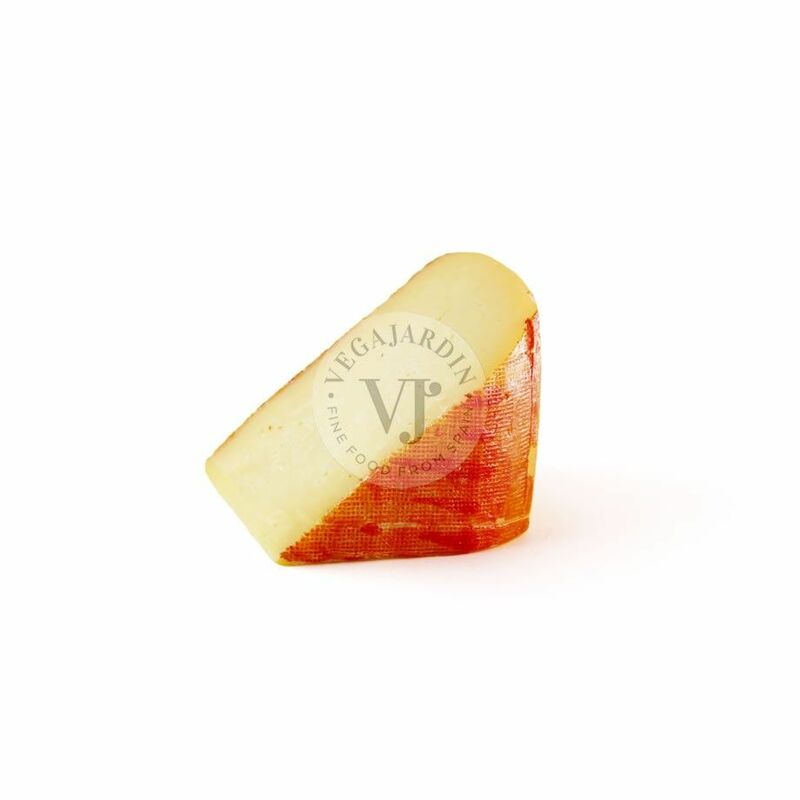 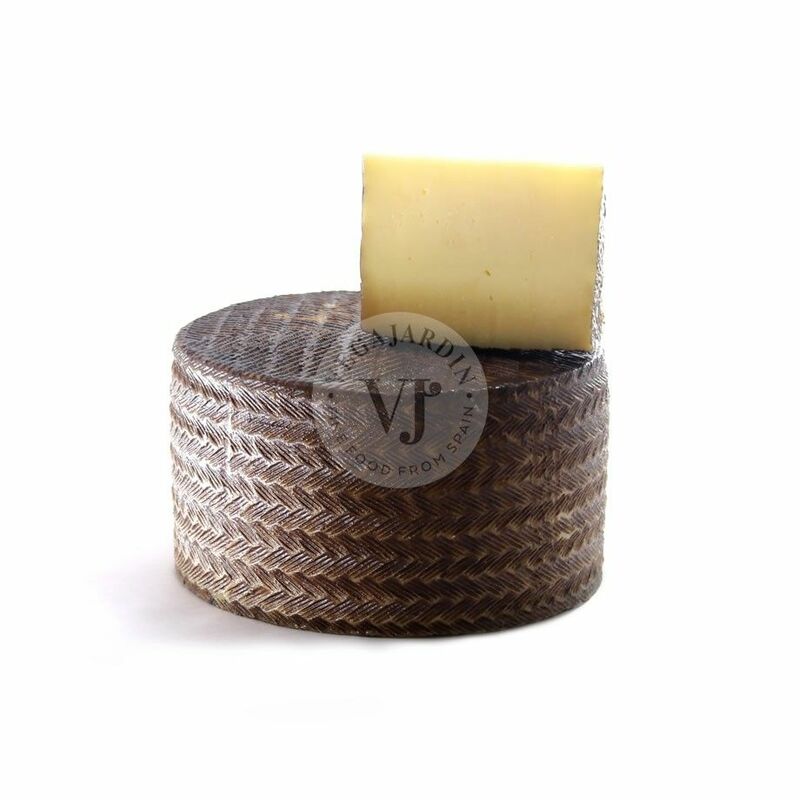 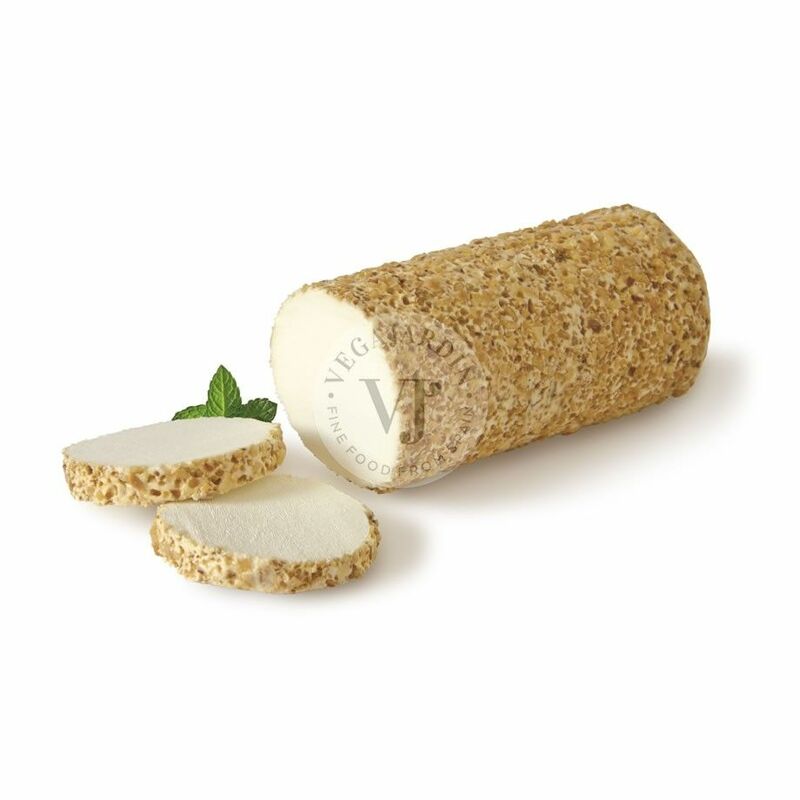 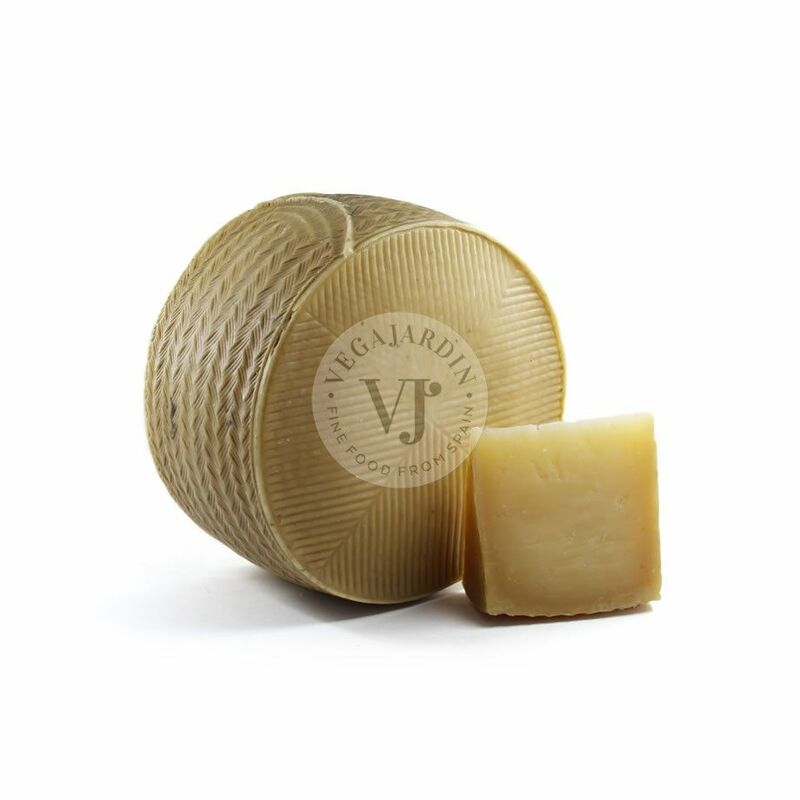 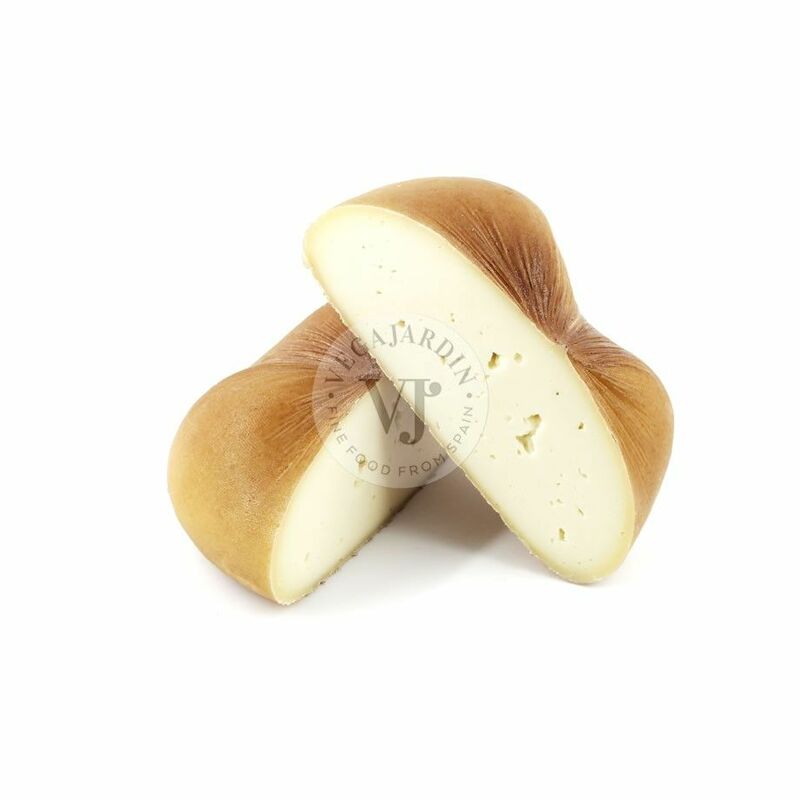 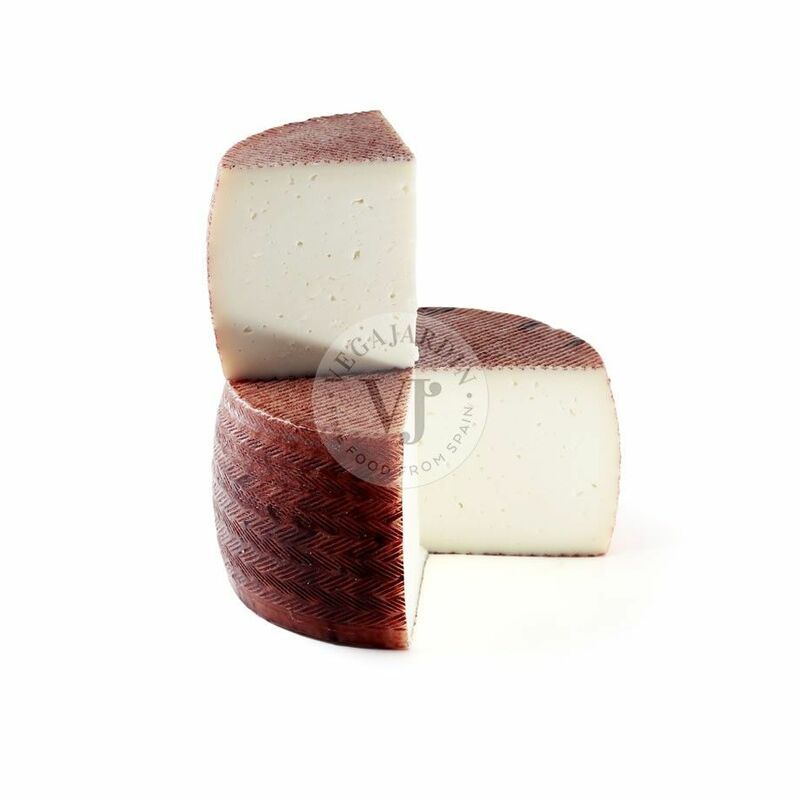 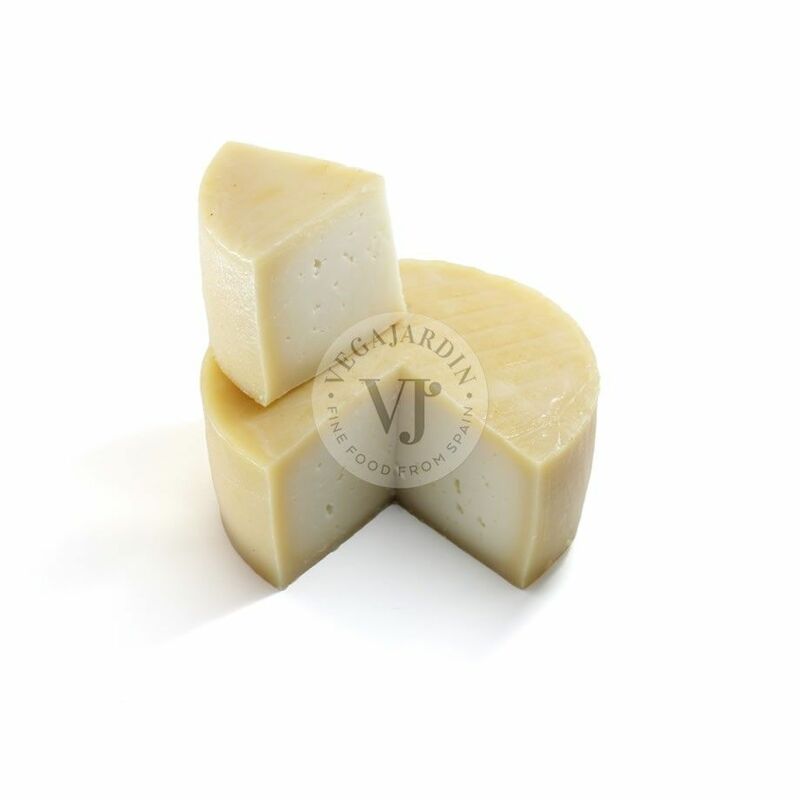 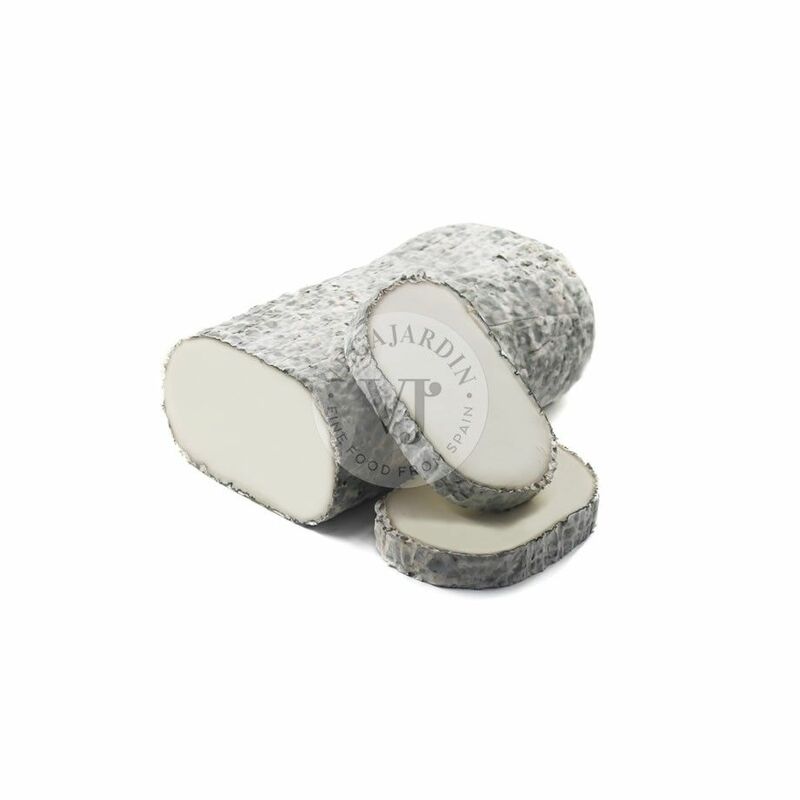 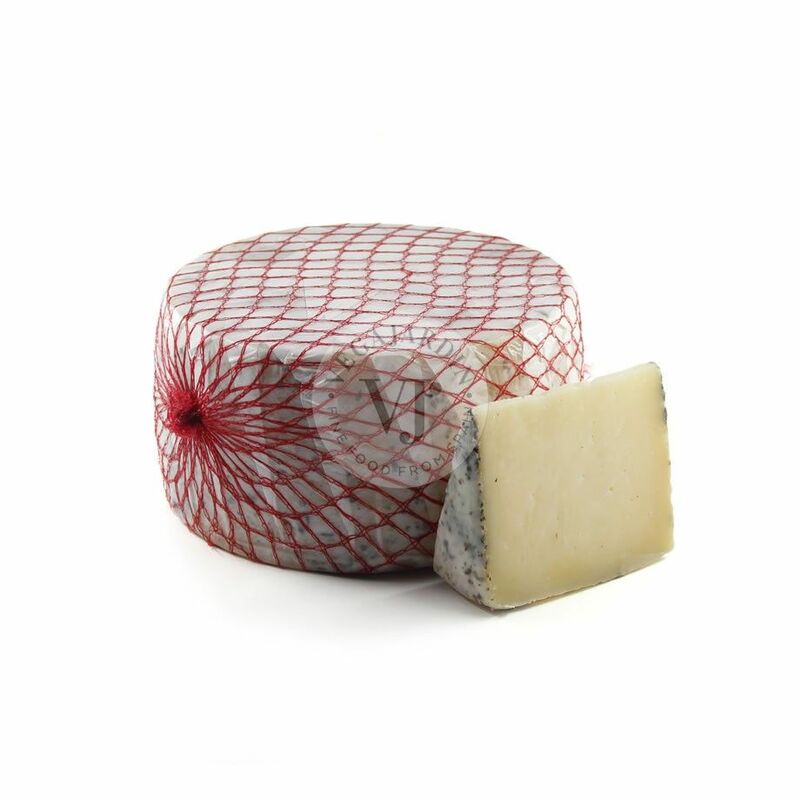 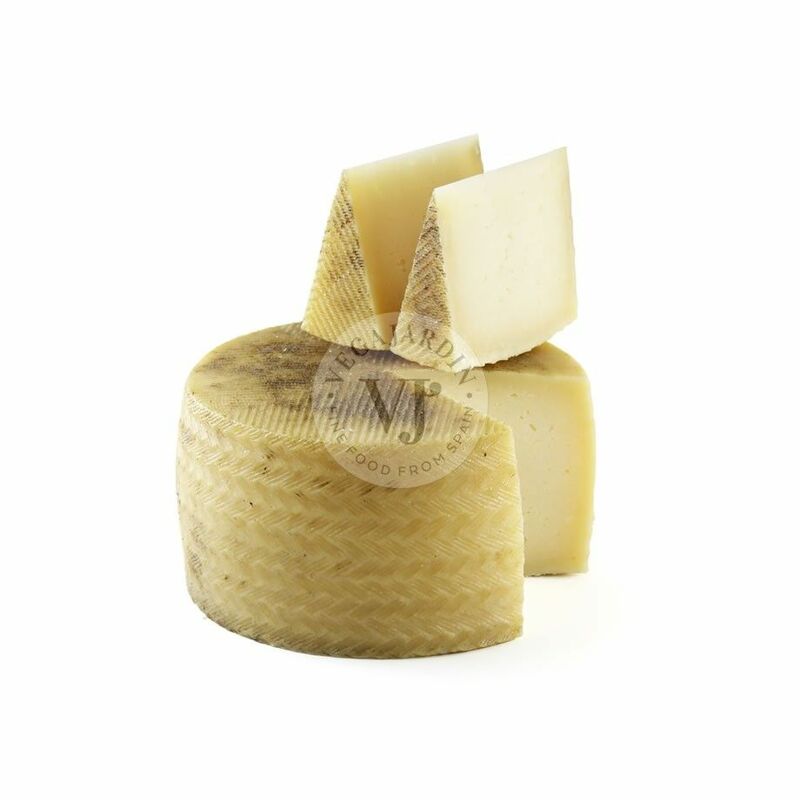 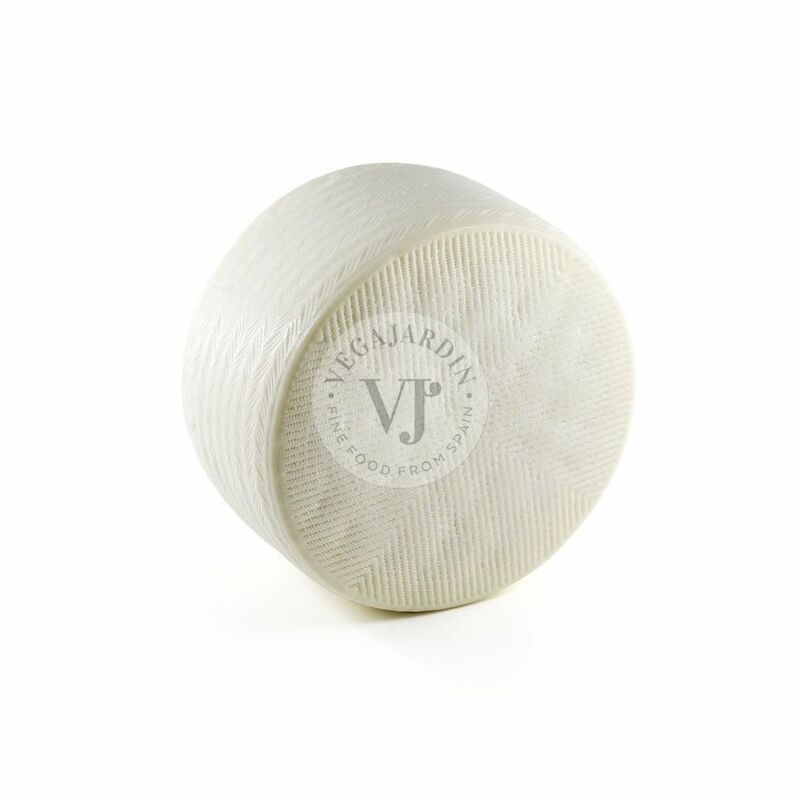 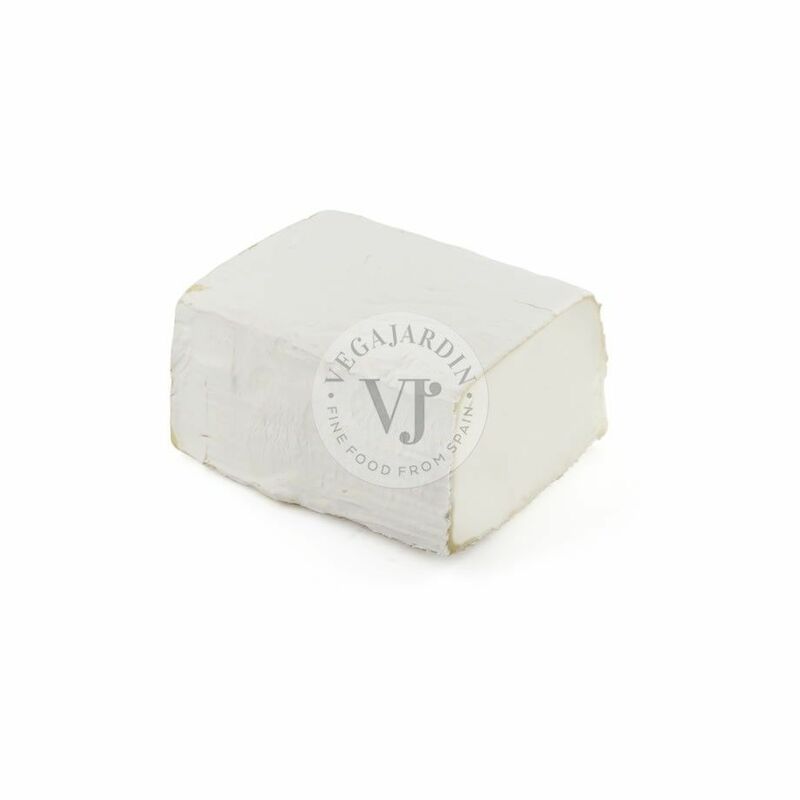 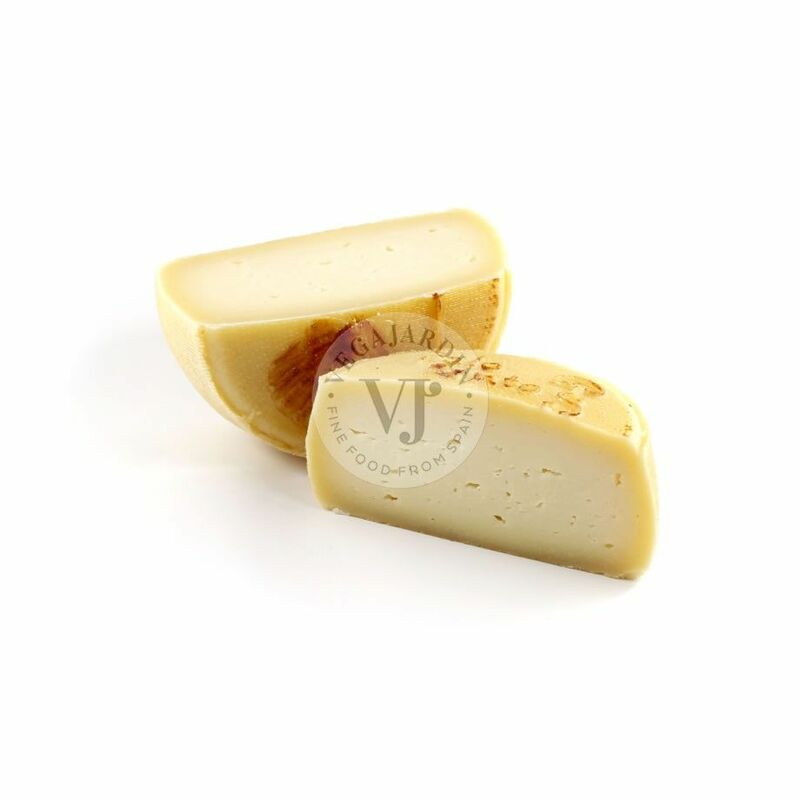 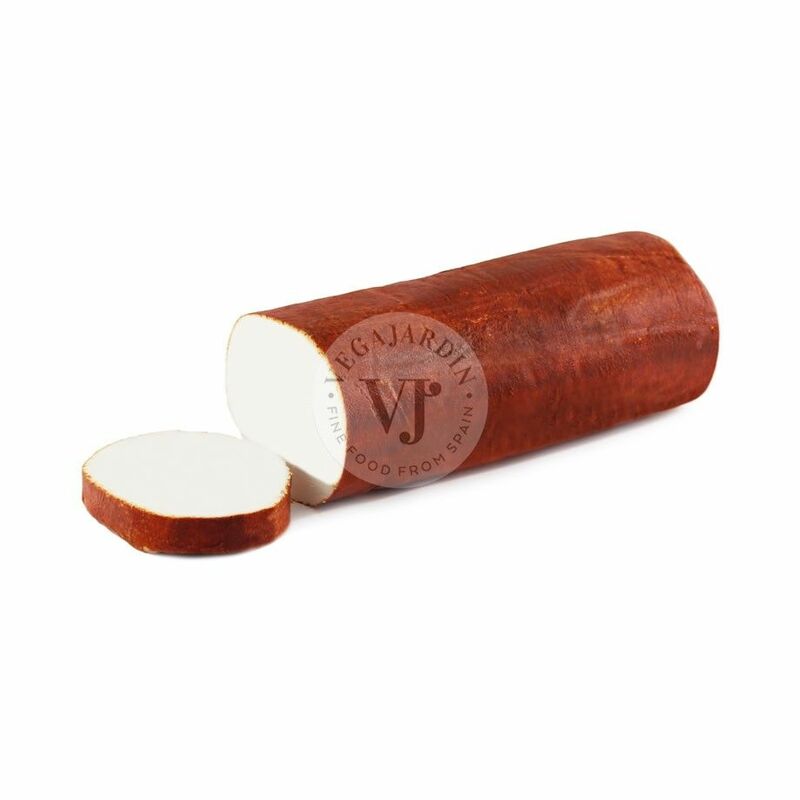 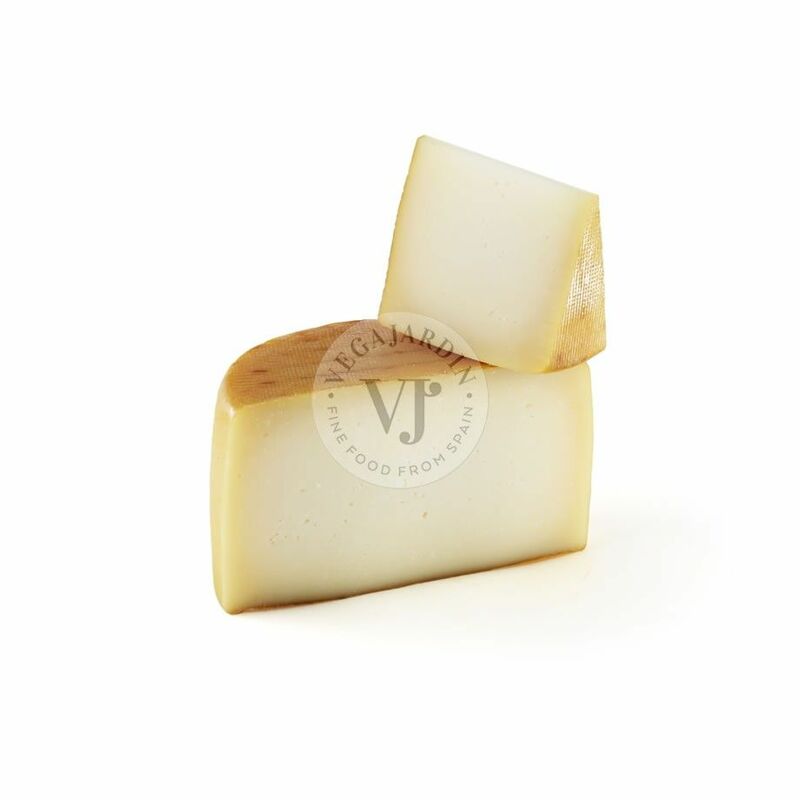 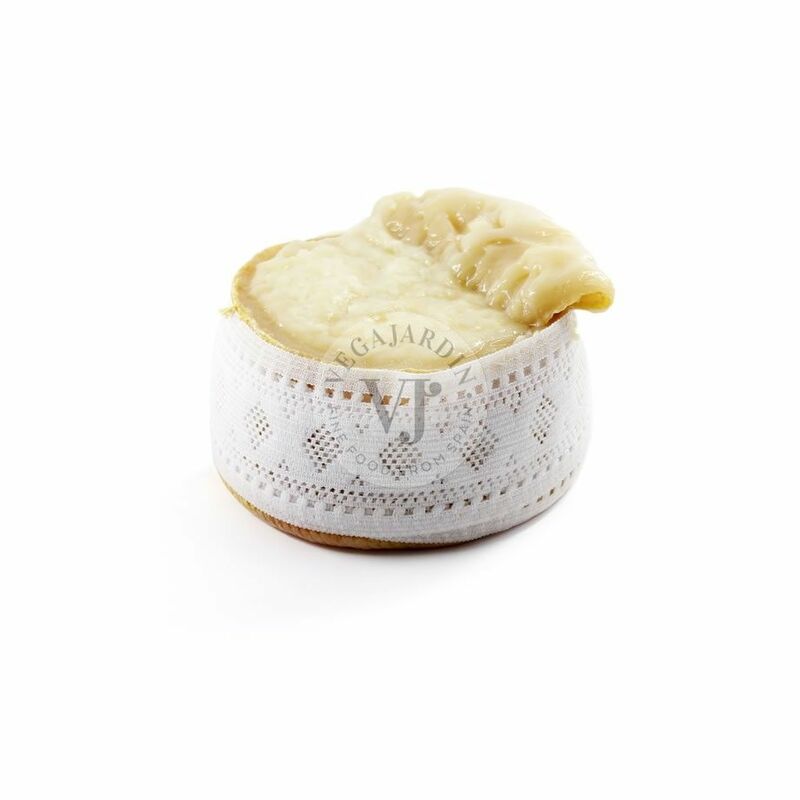 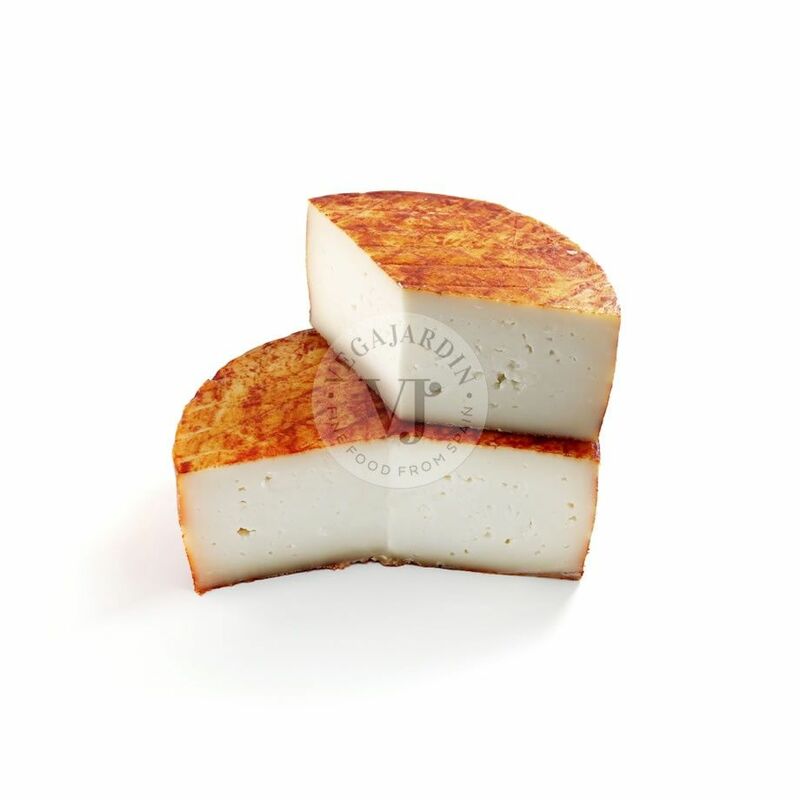 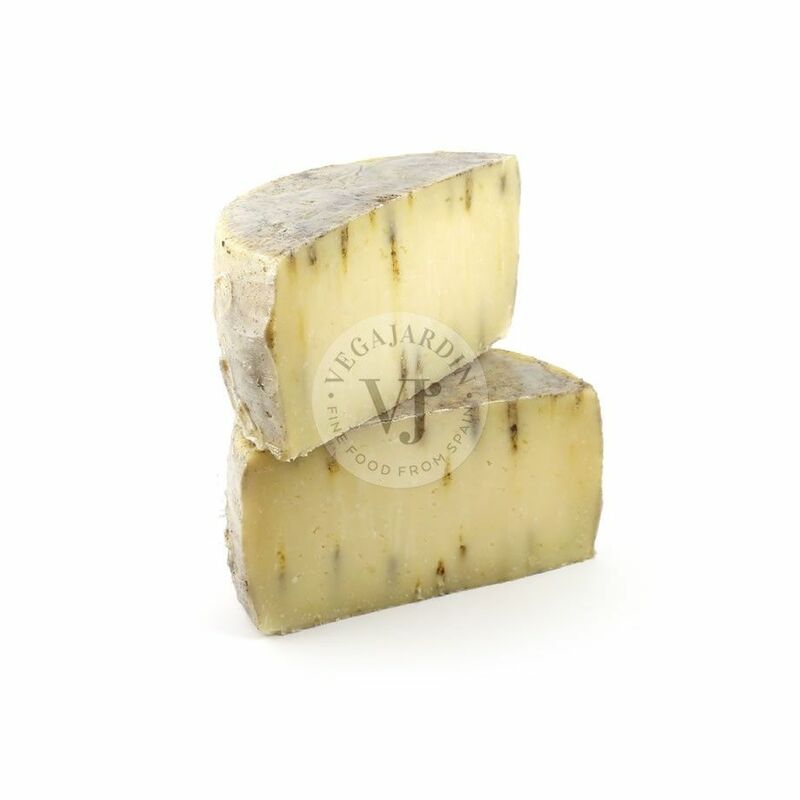 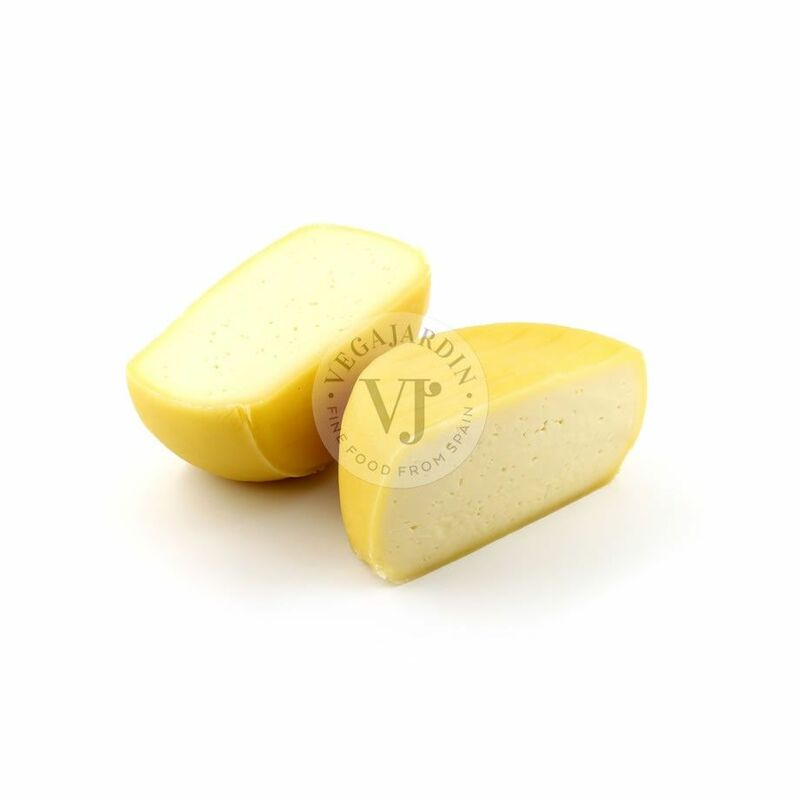 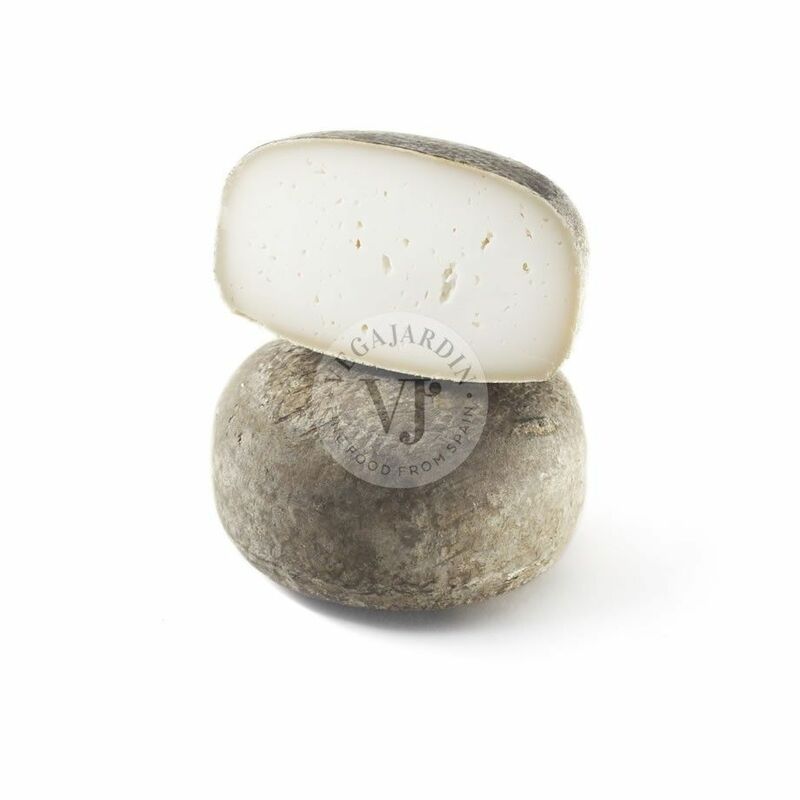 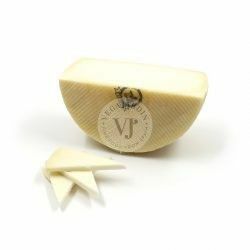 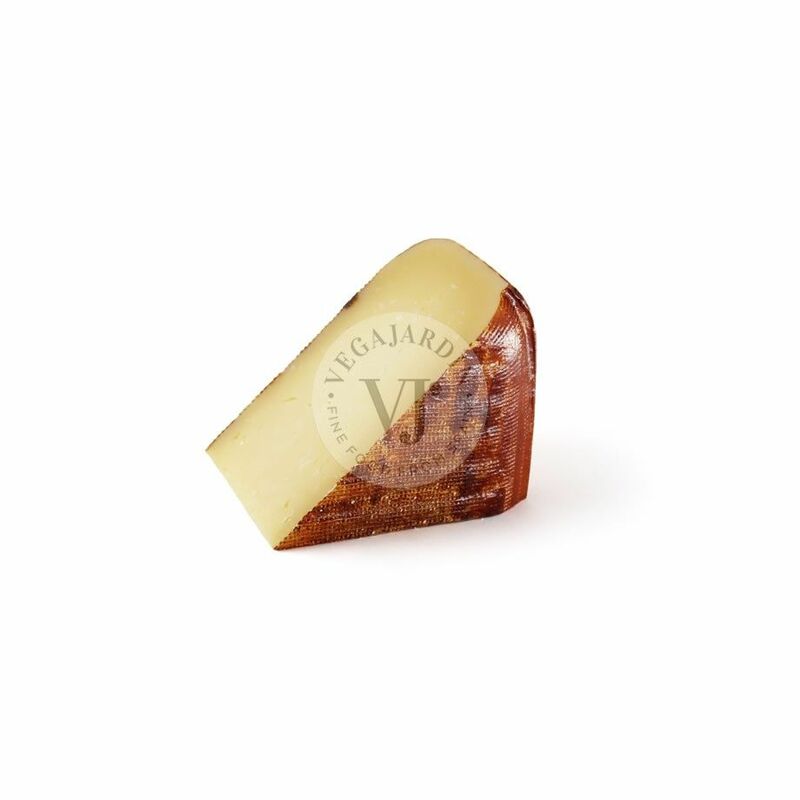 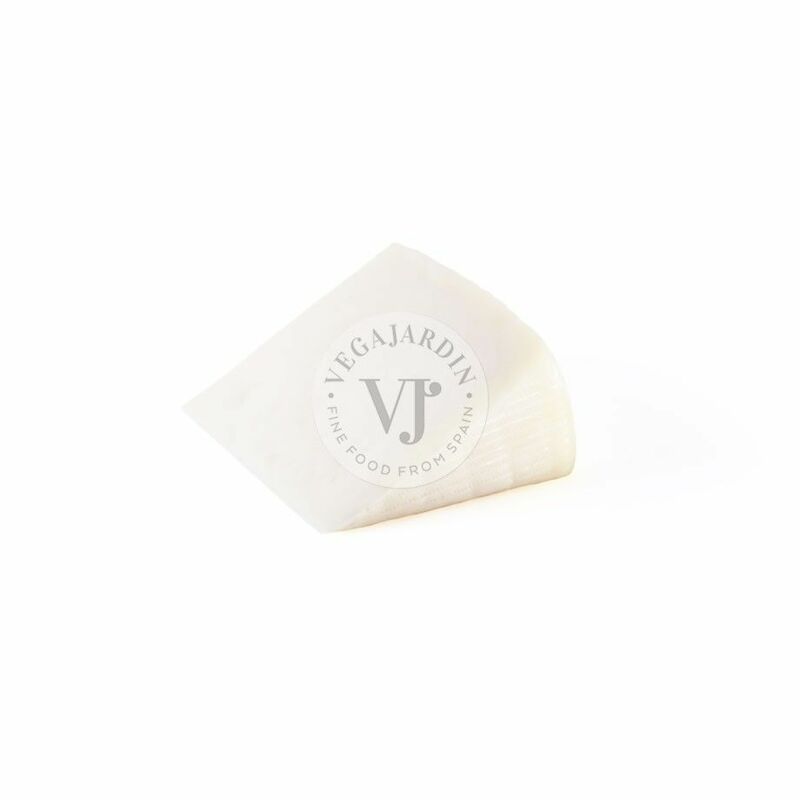 A cheese made with raw milk from goat and sheep and sweet paprika. 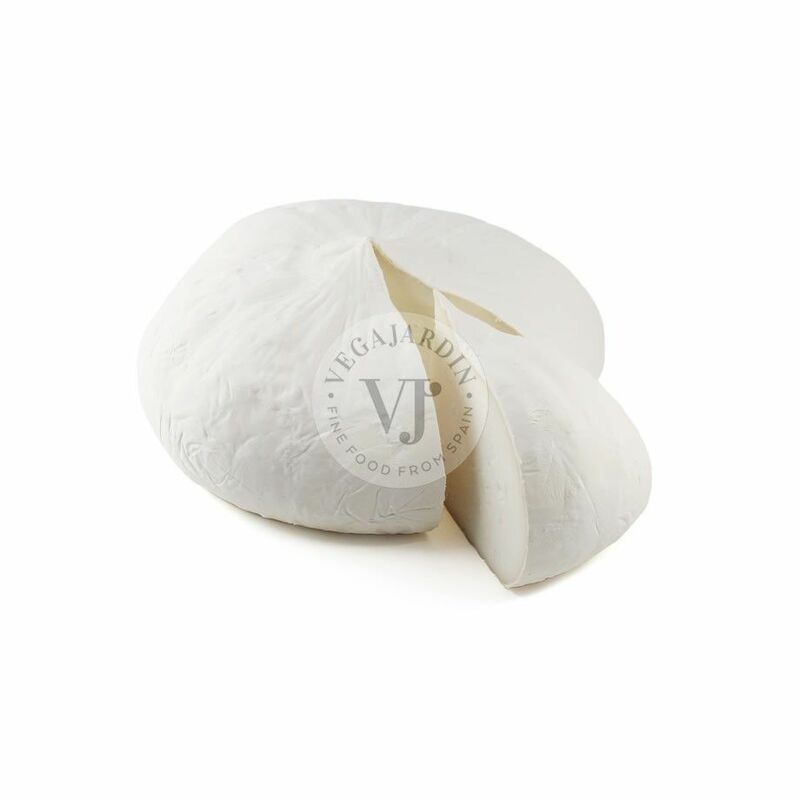 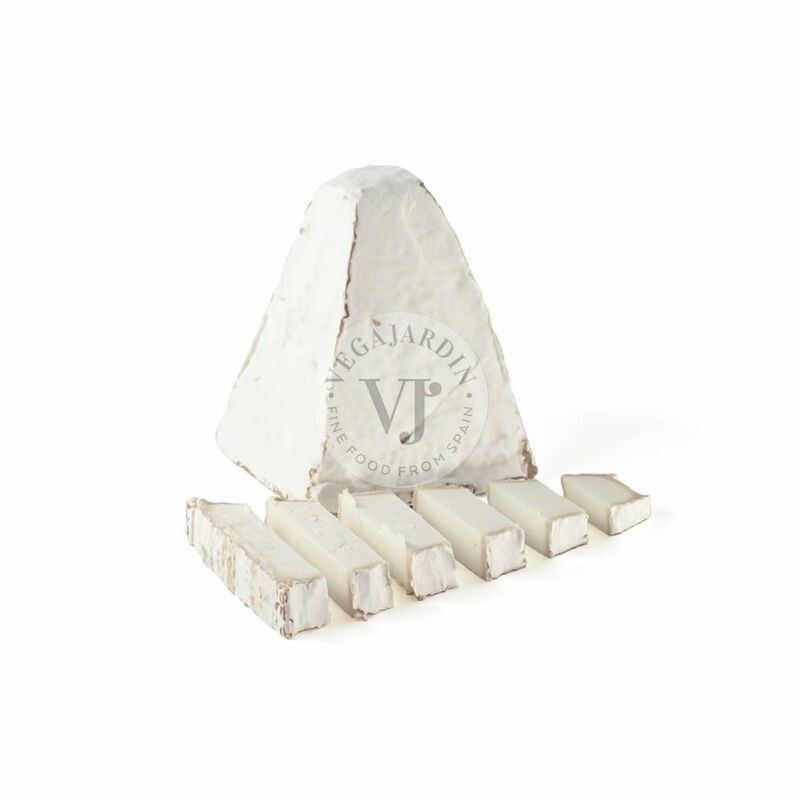 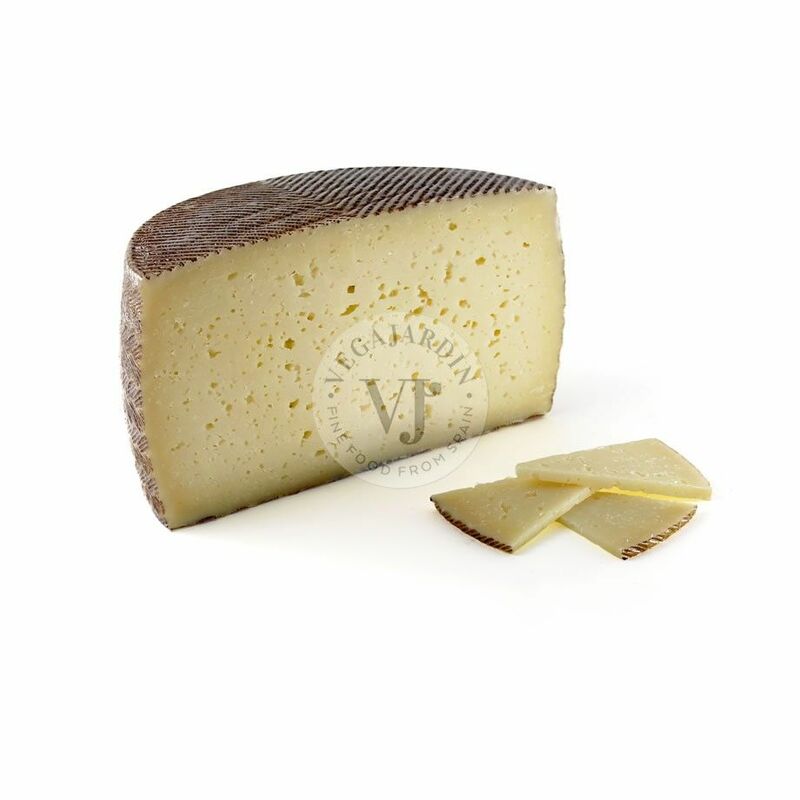 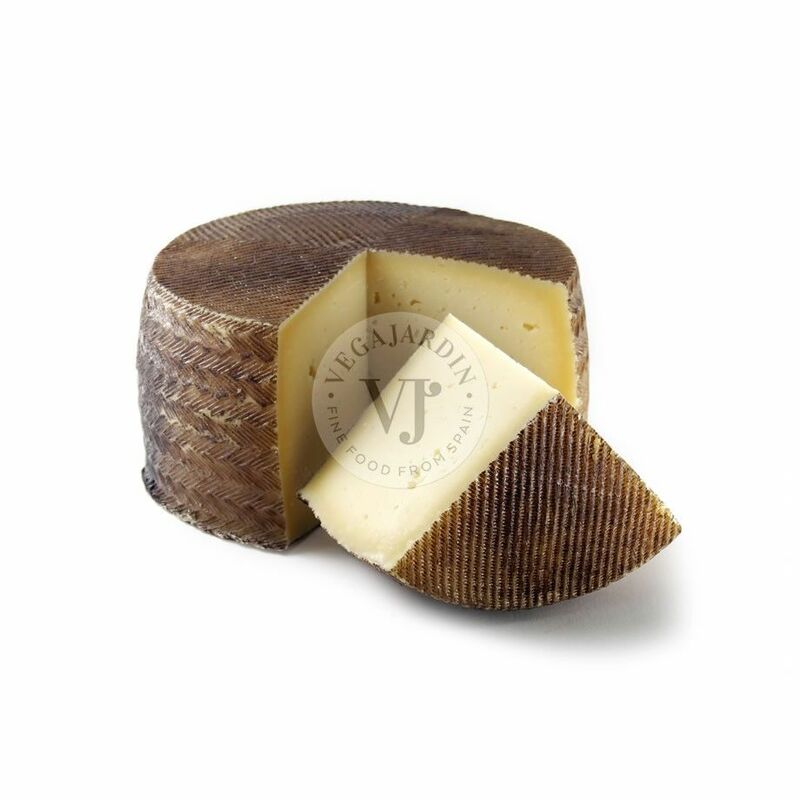 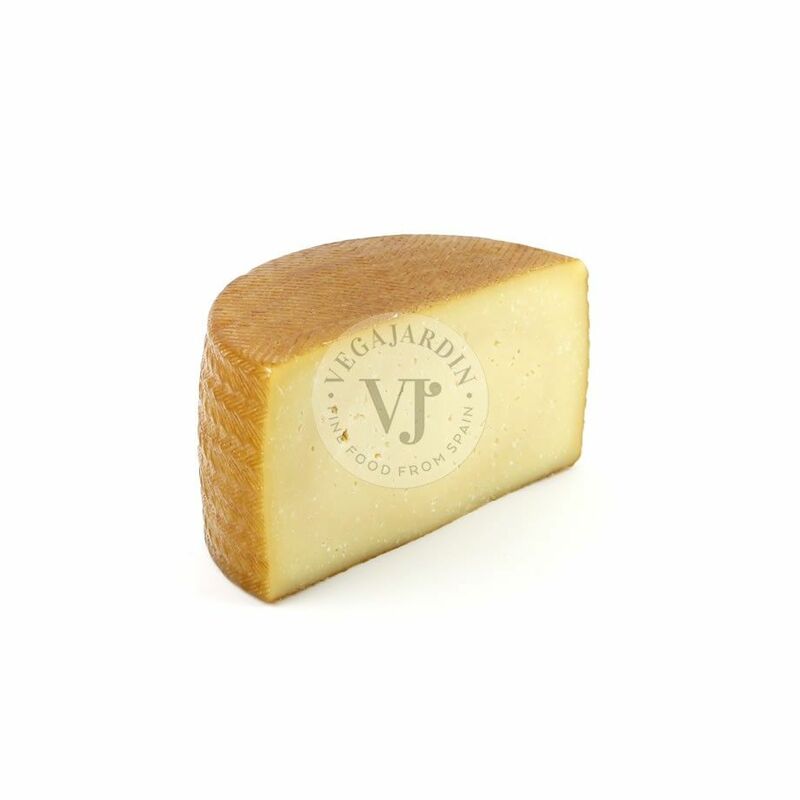 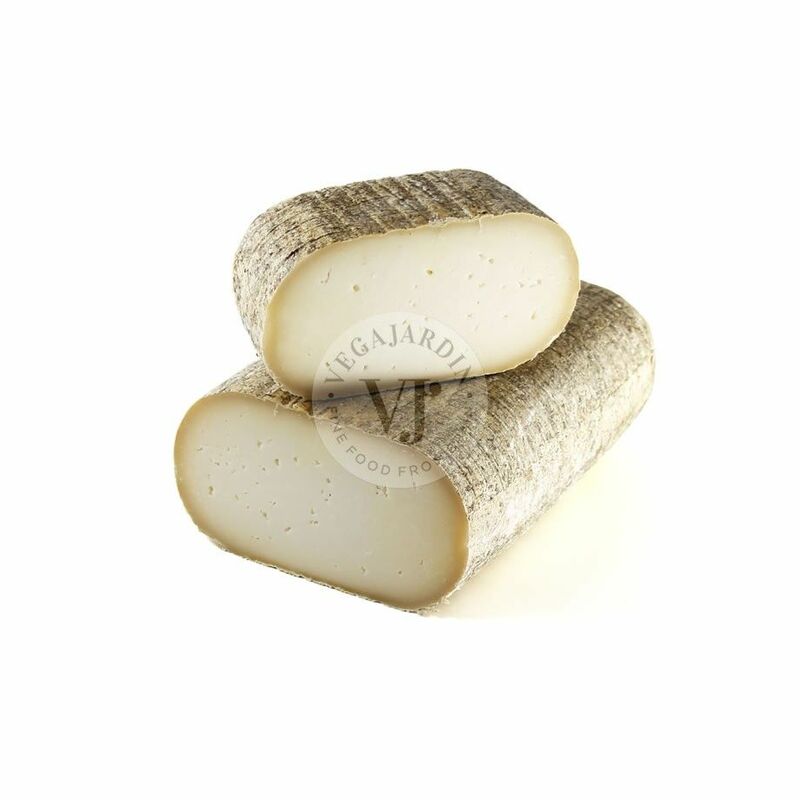 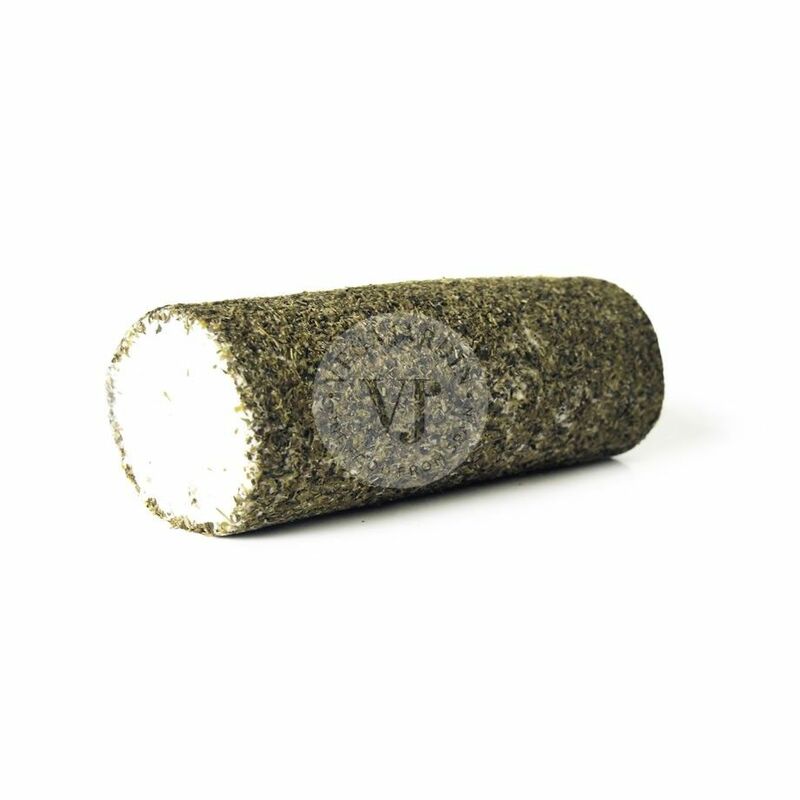 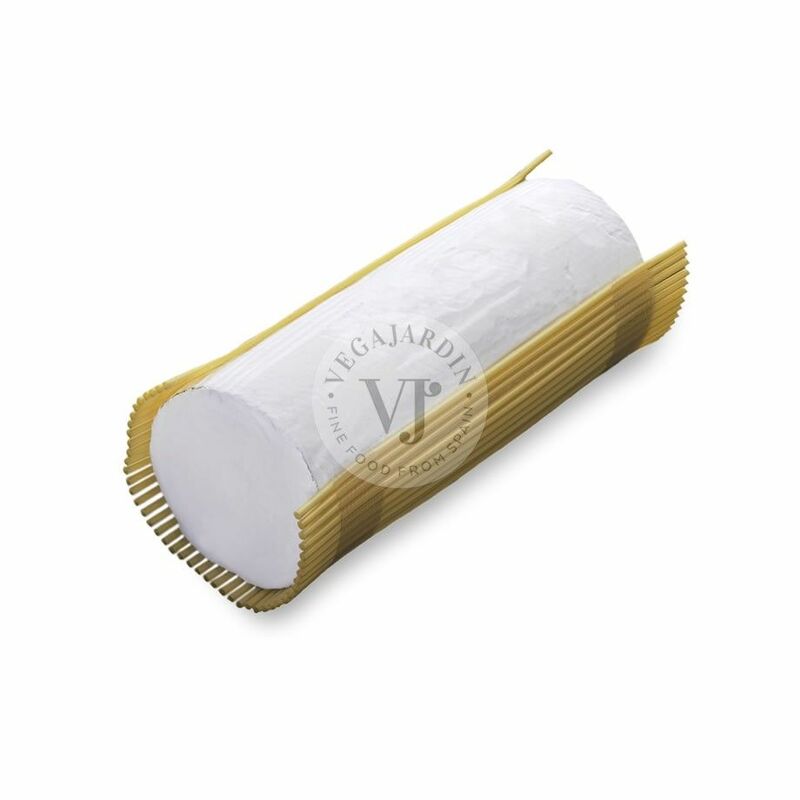 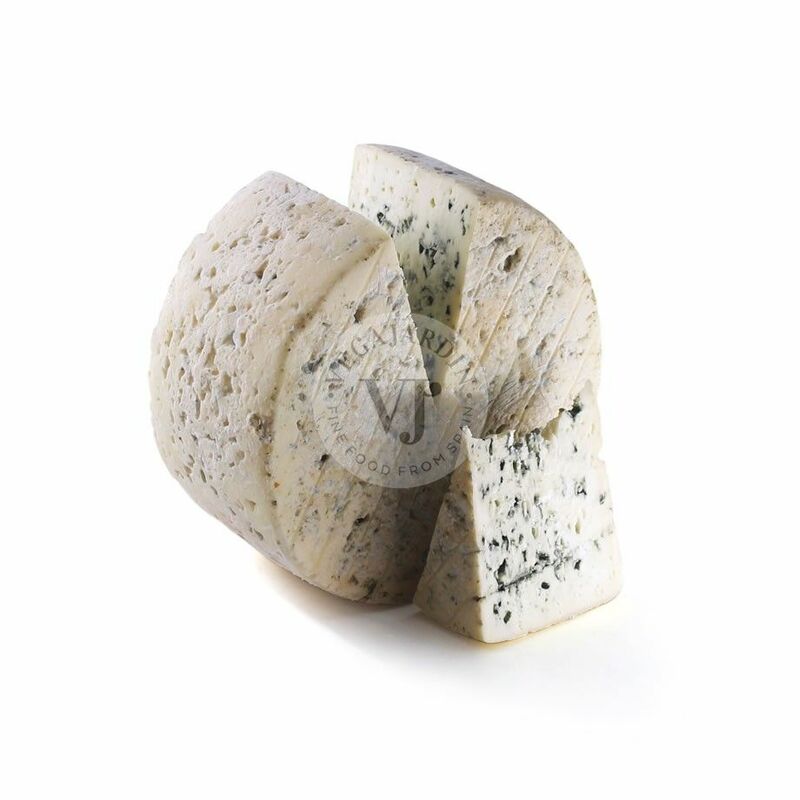 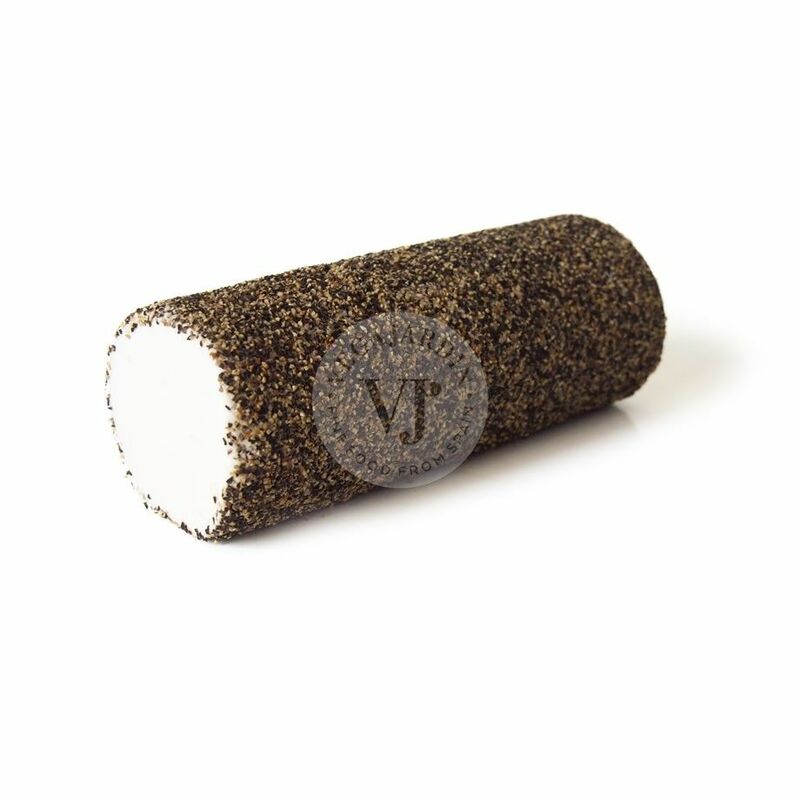 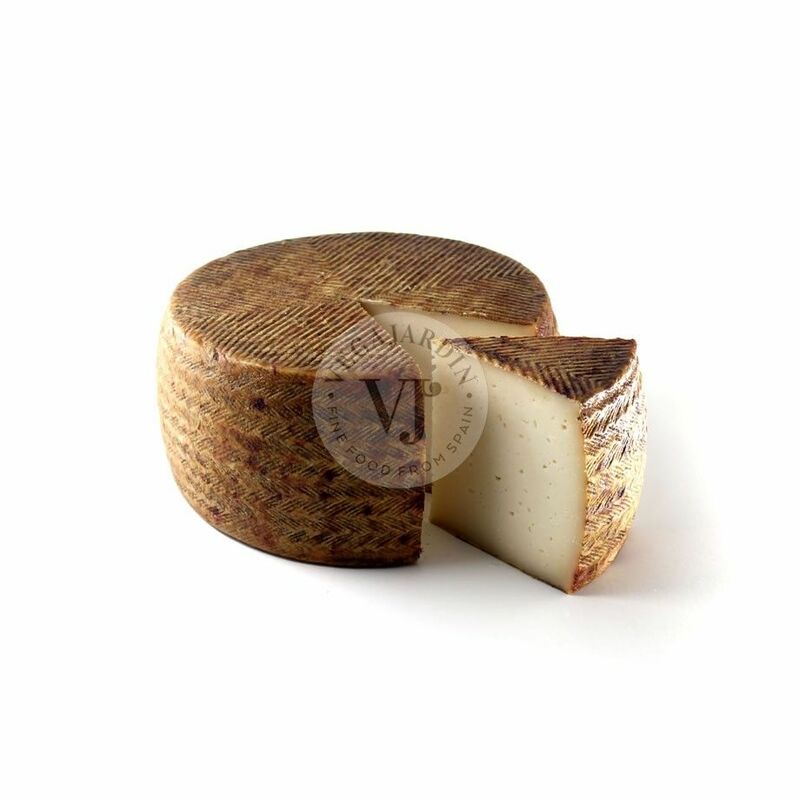 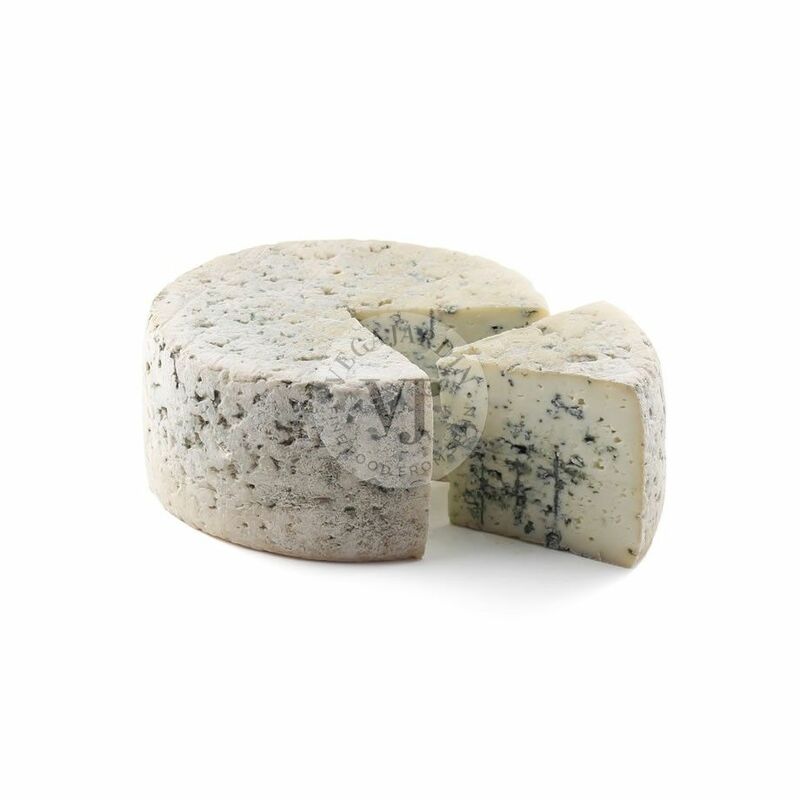 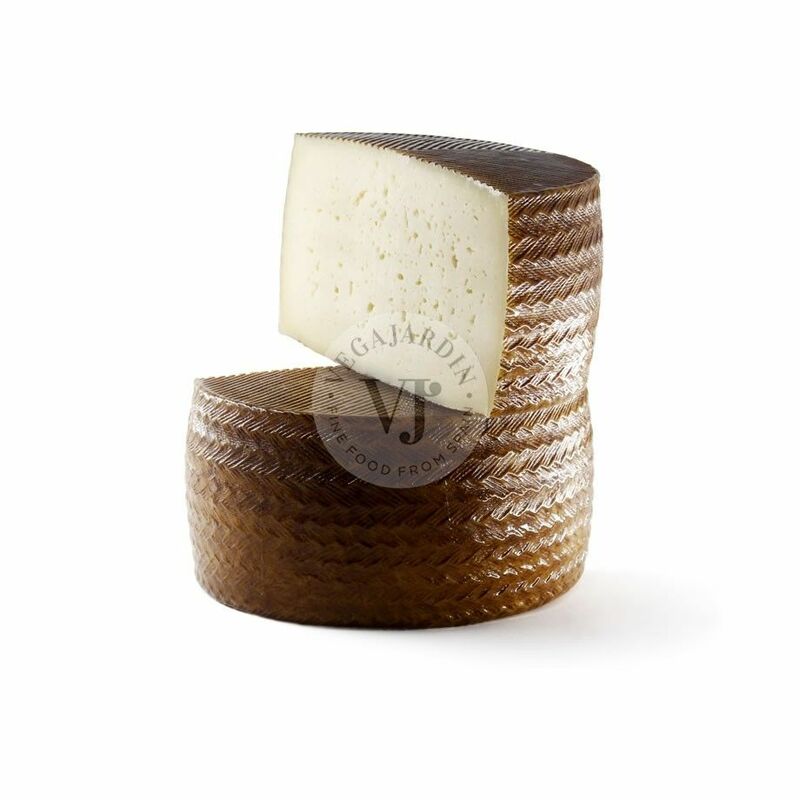 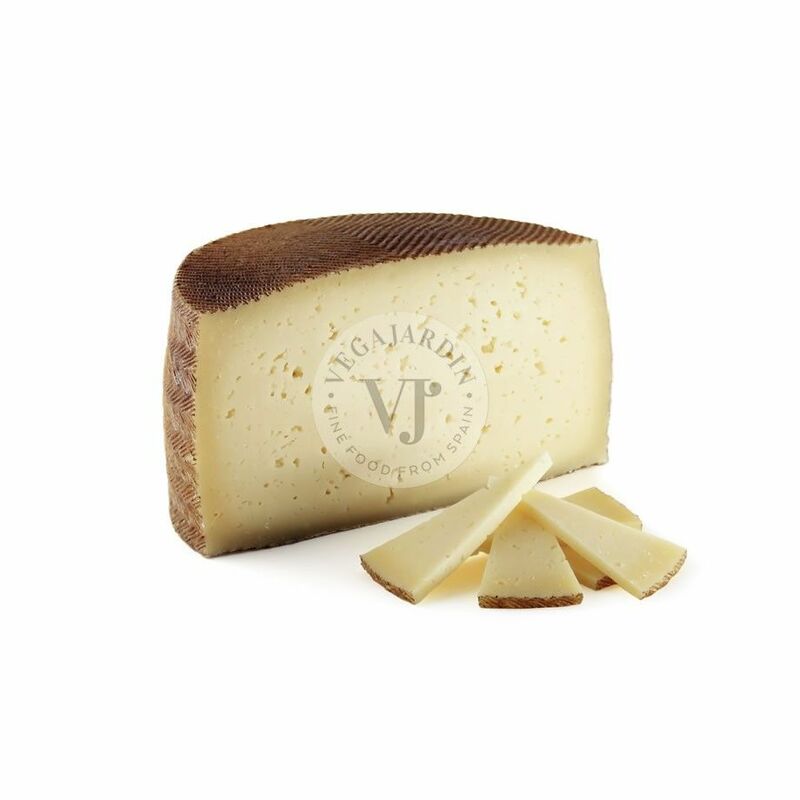 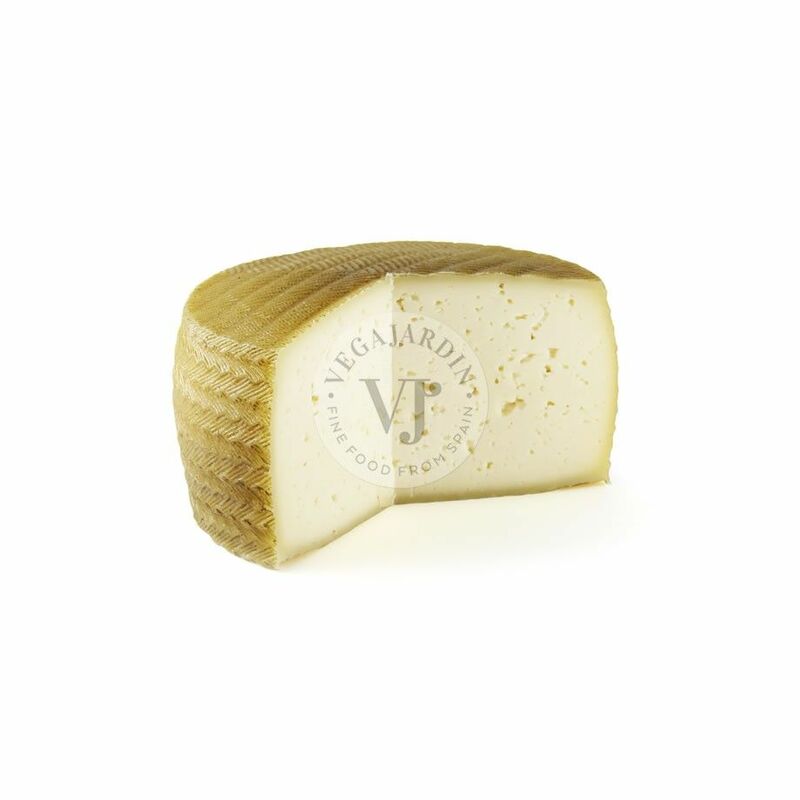 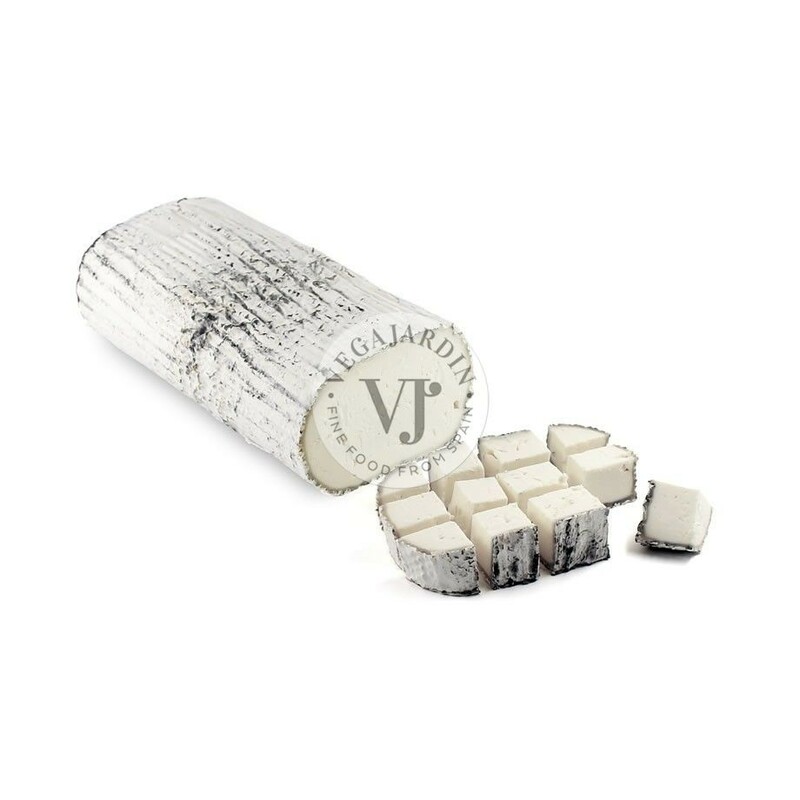 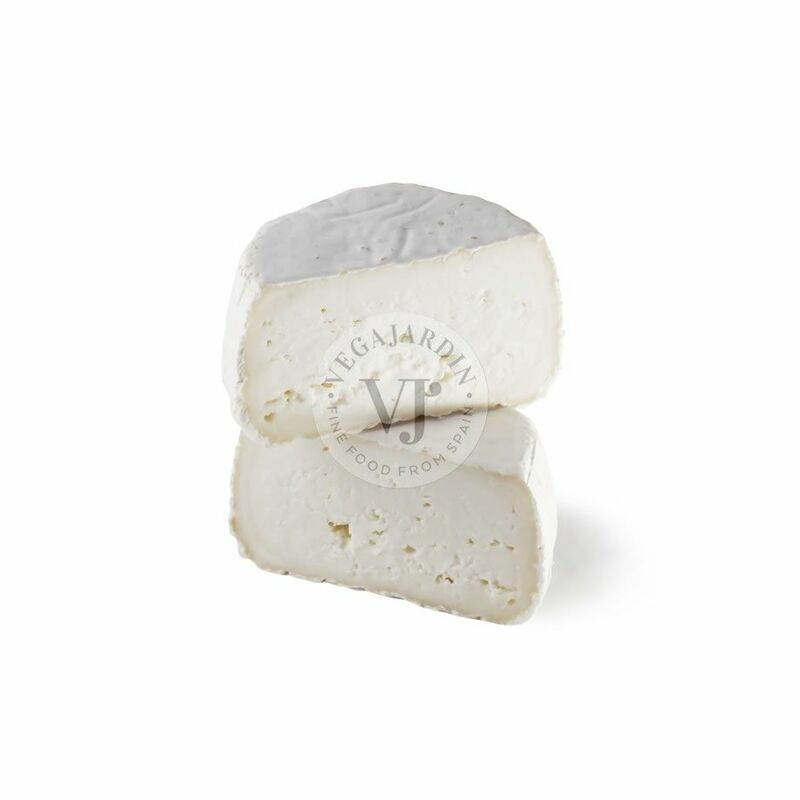 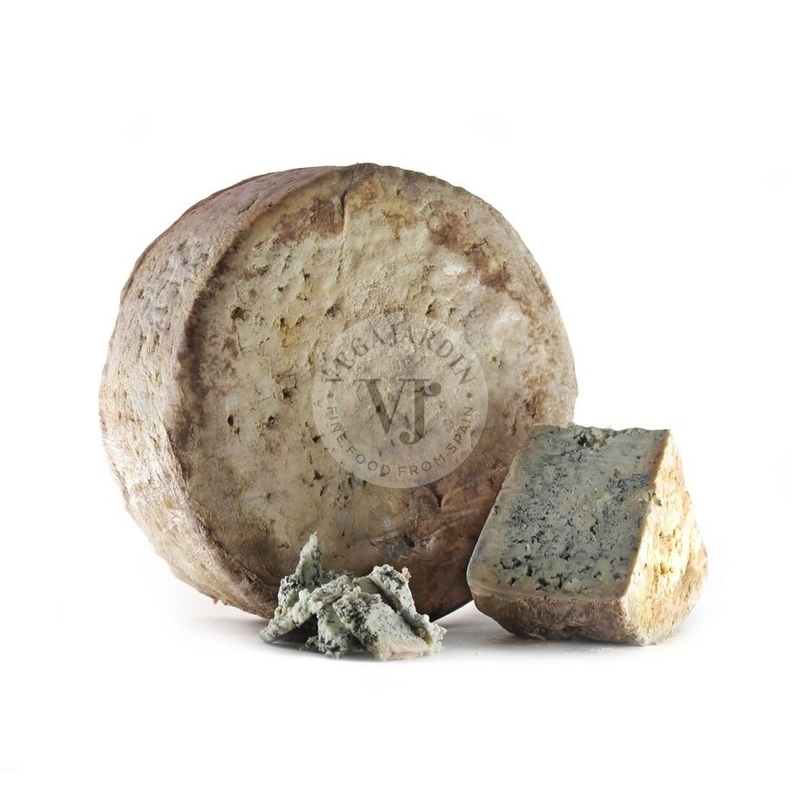 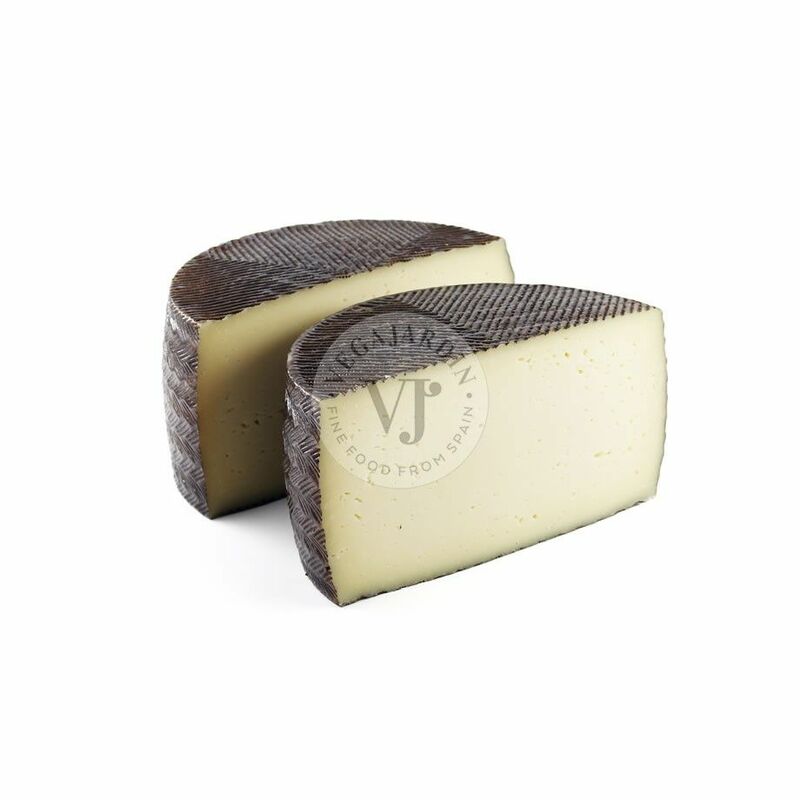 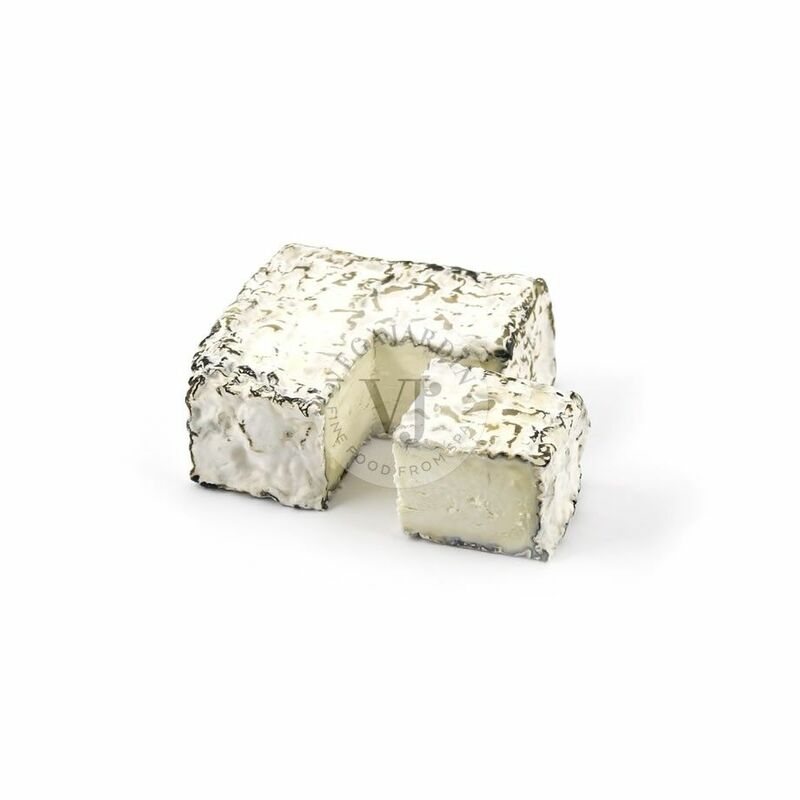 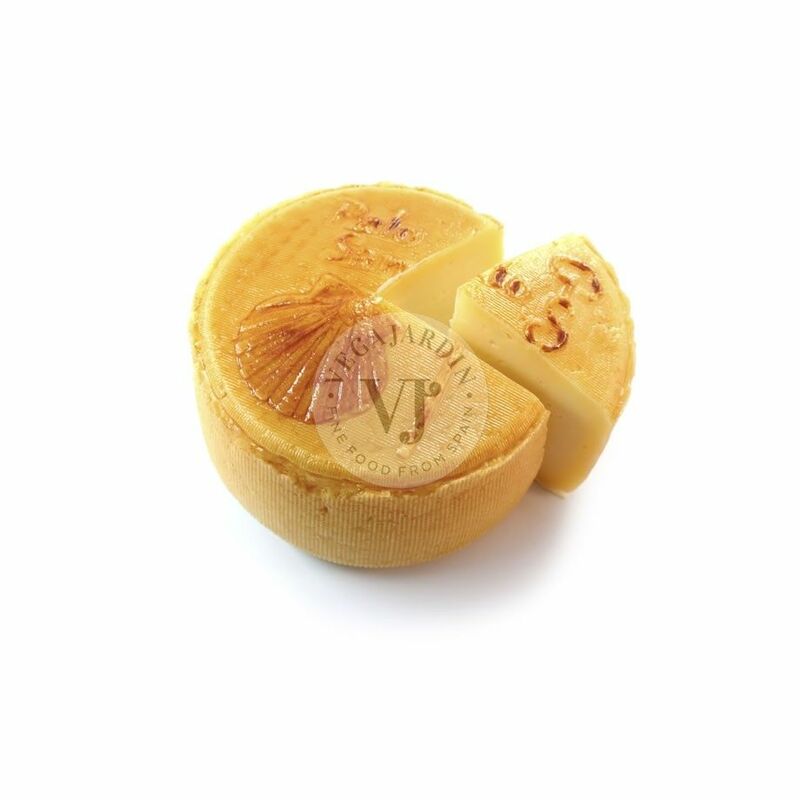 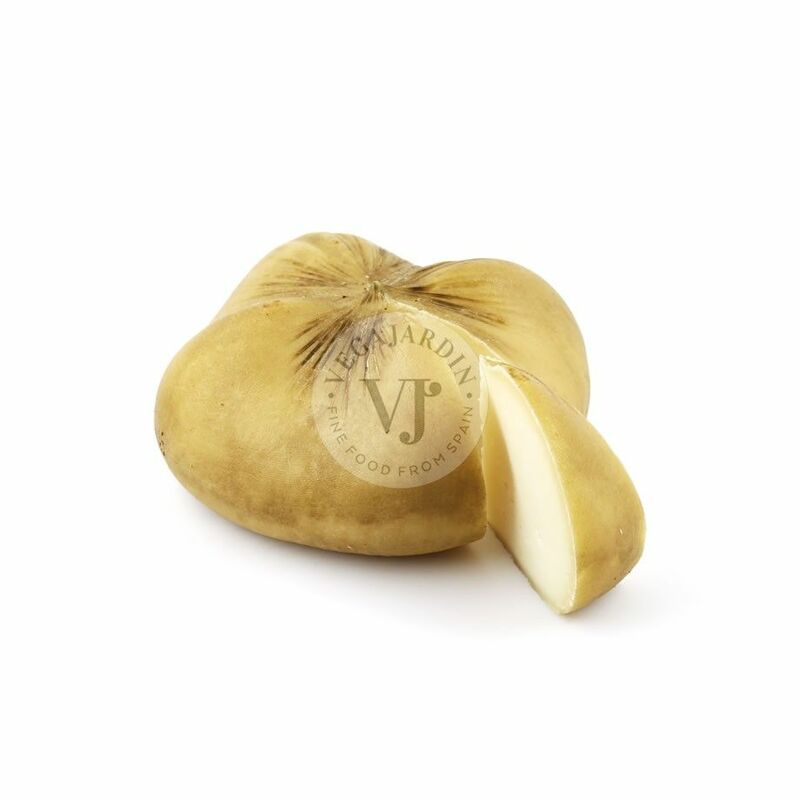 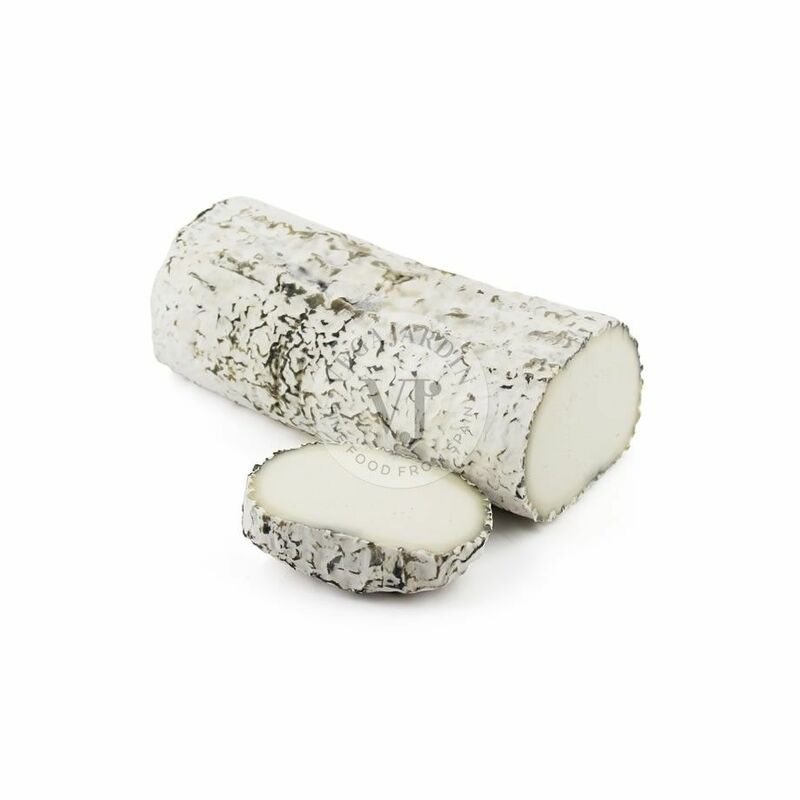 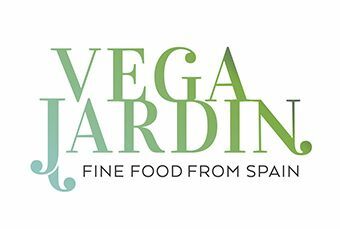 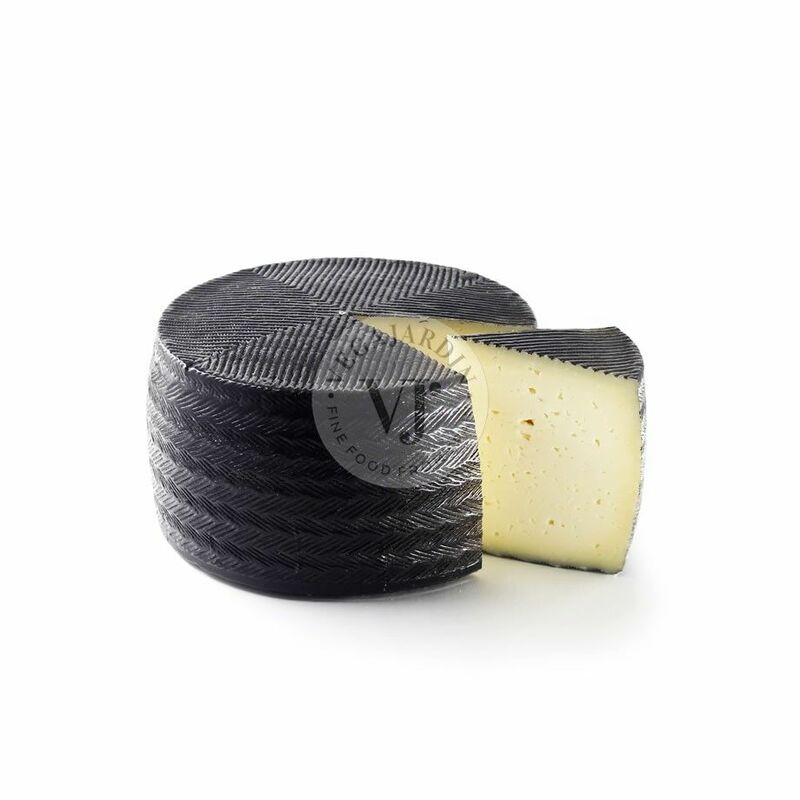 With a ripening period from 4 to 6 months. 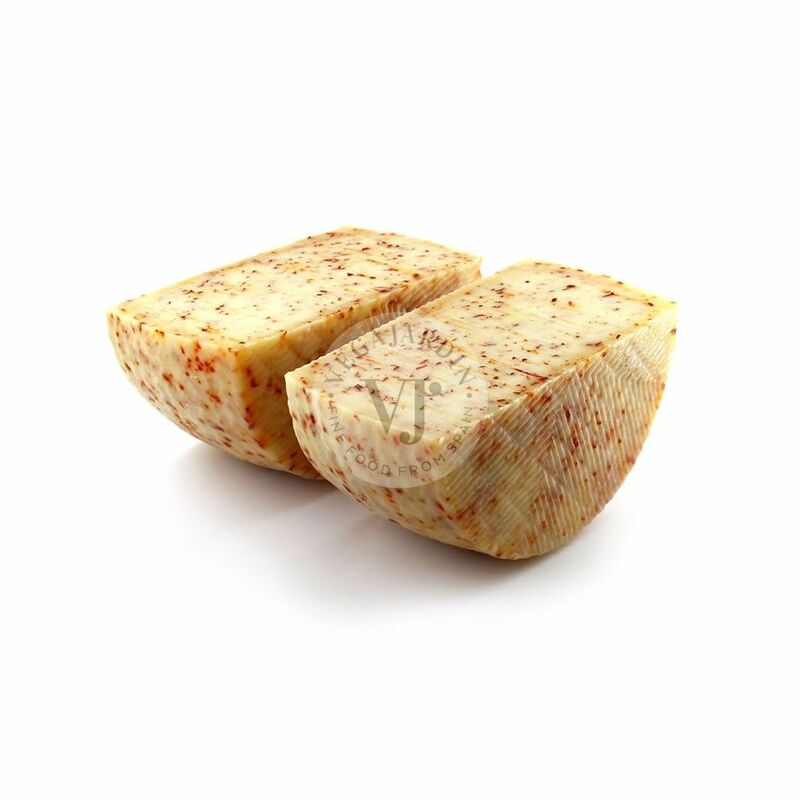 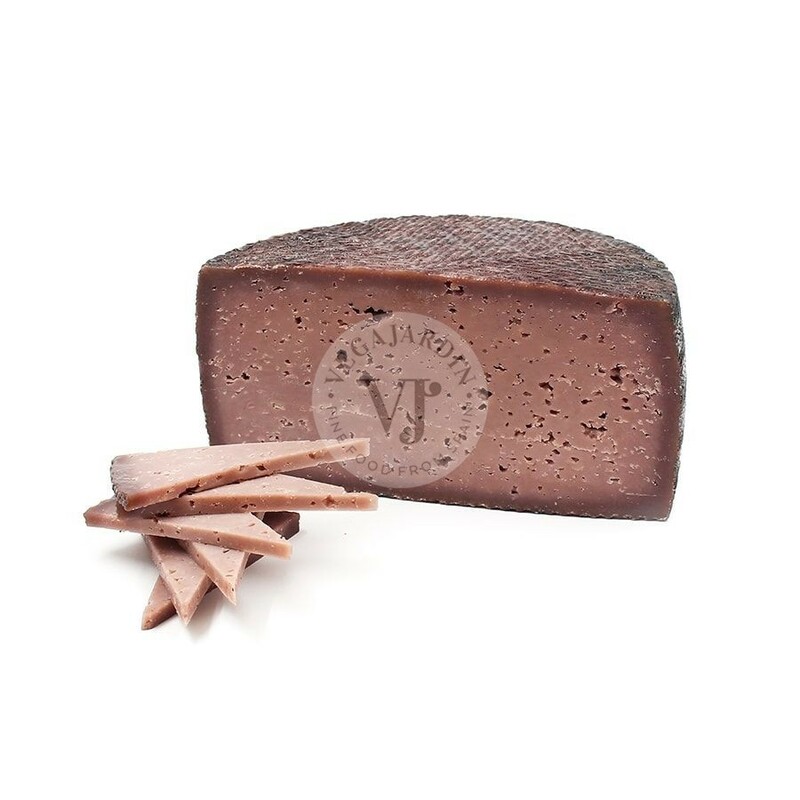 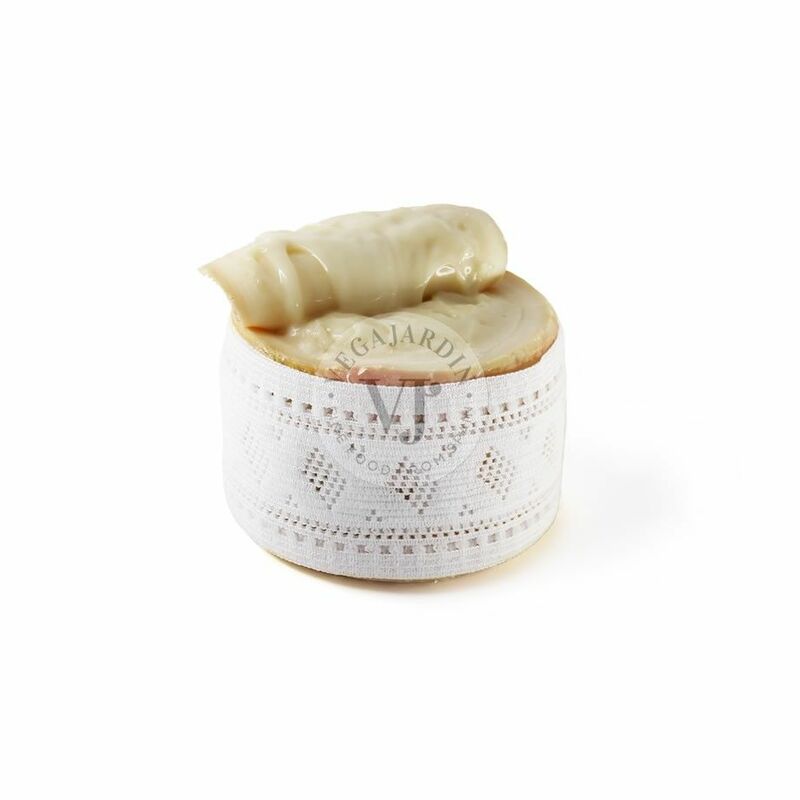 Its paste is firm, with equally distributed eyes and its flavor is balanced with lactic nuances and a very pleasant reminder of sweet paprika, which makes it ideal to accompany with toasted bread or with a good wine.